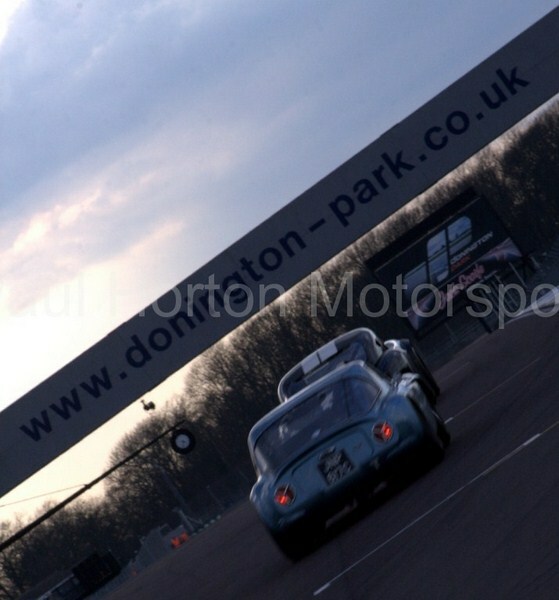 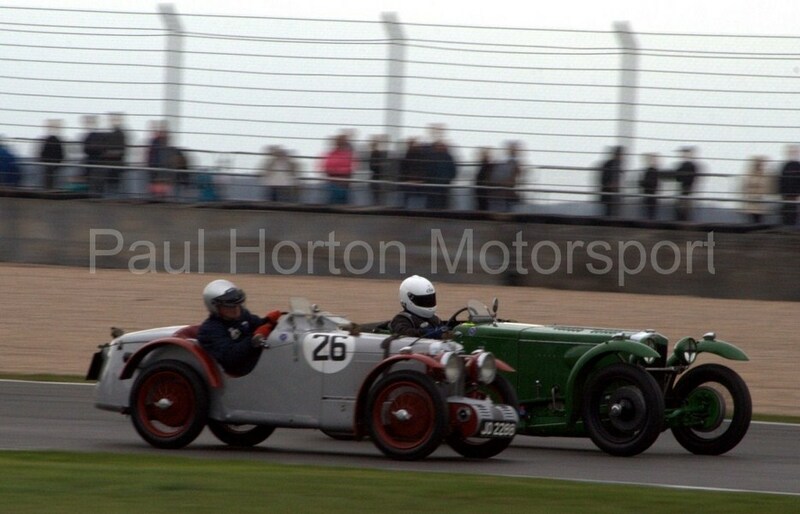 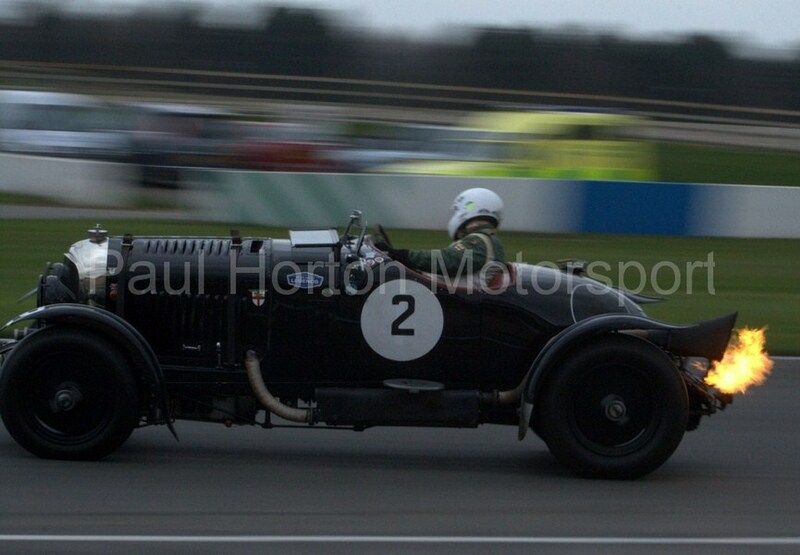 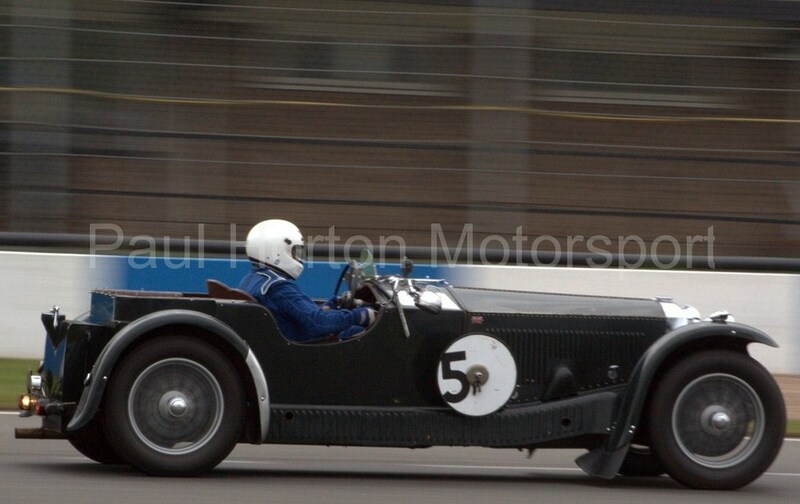 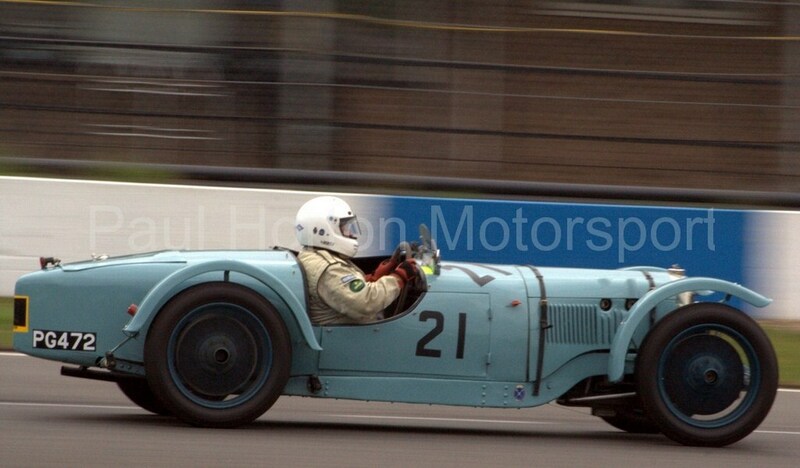 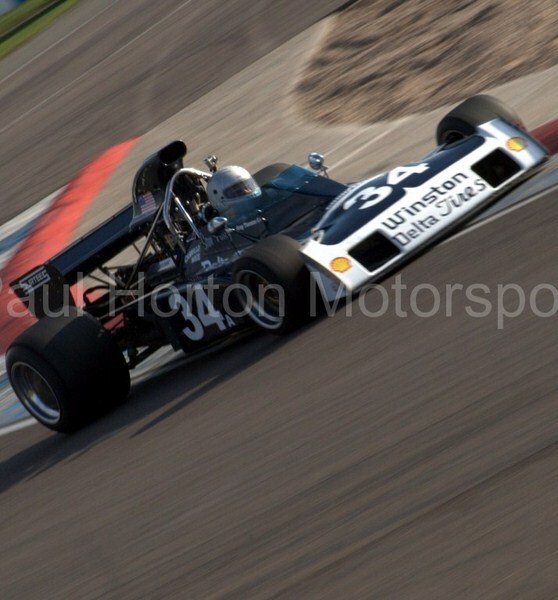 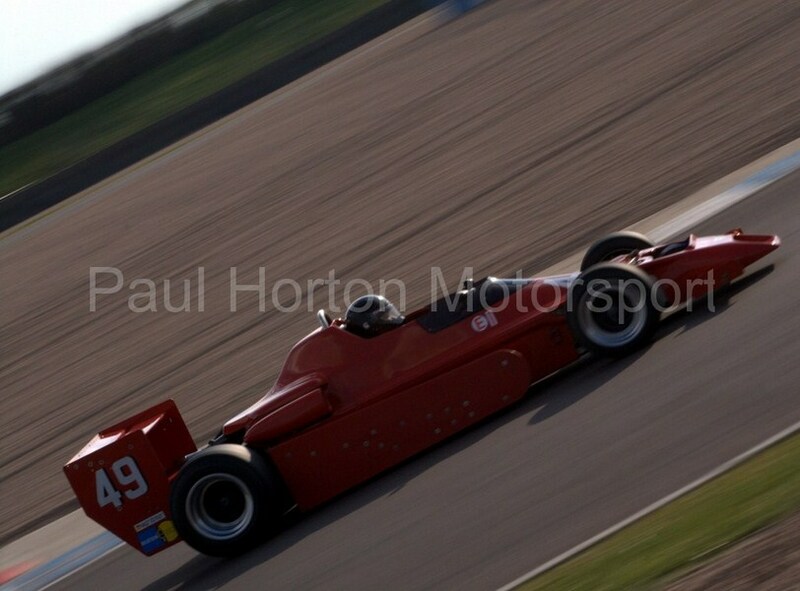 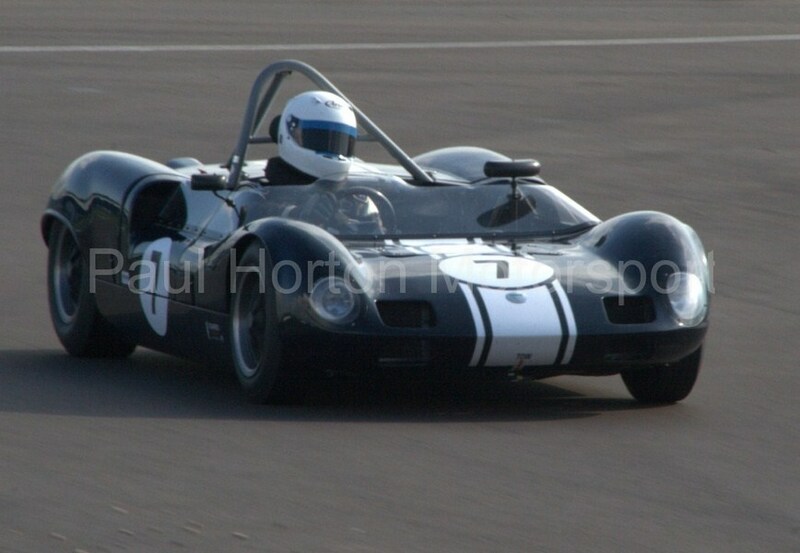 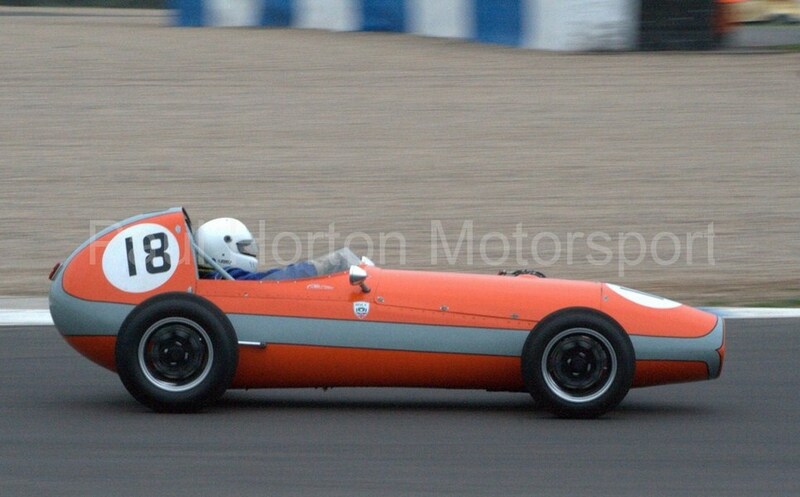 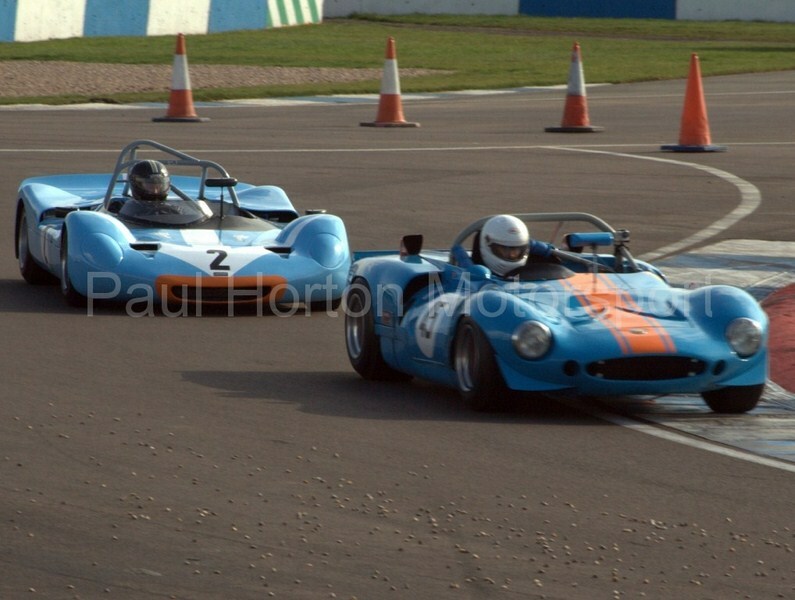 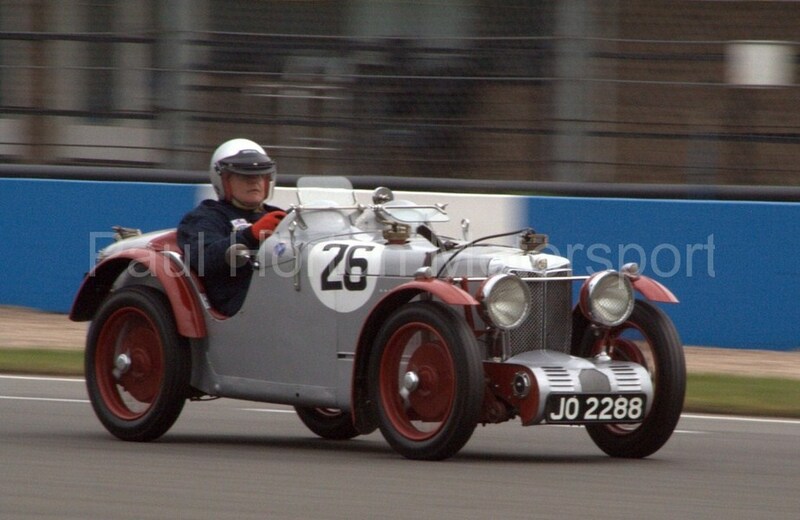 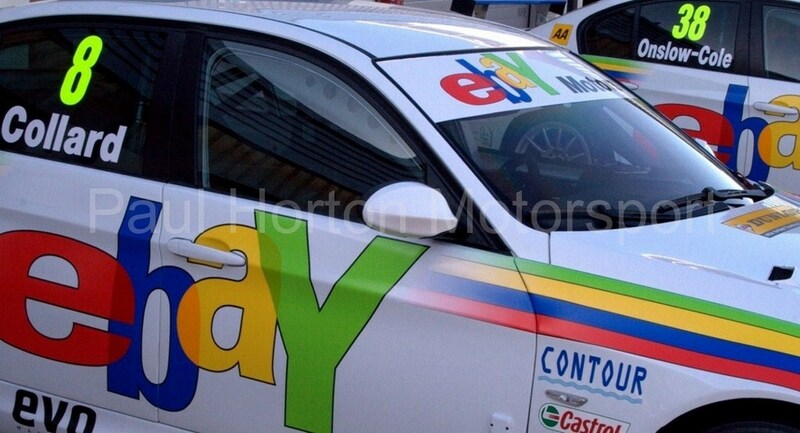 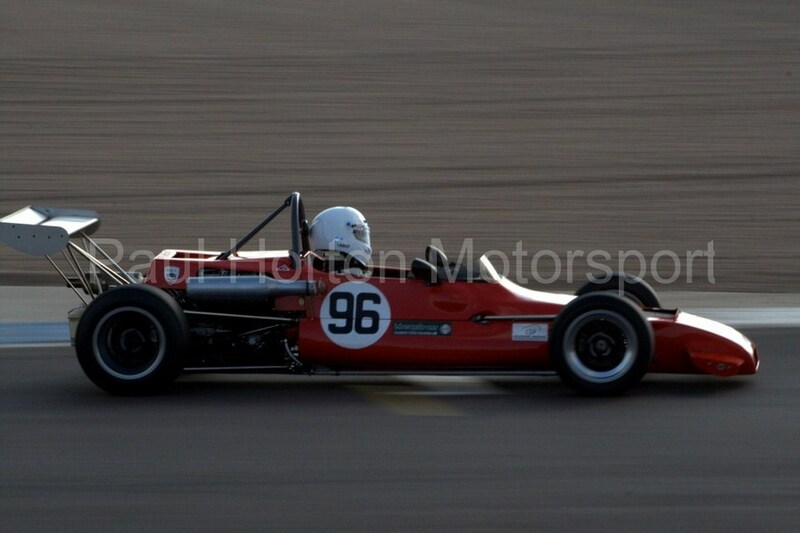 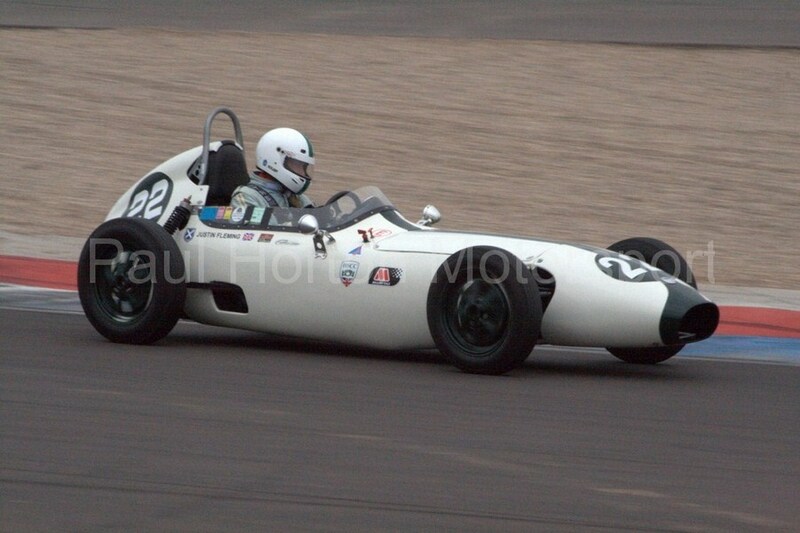 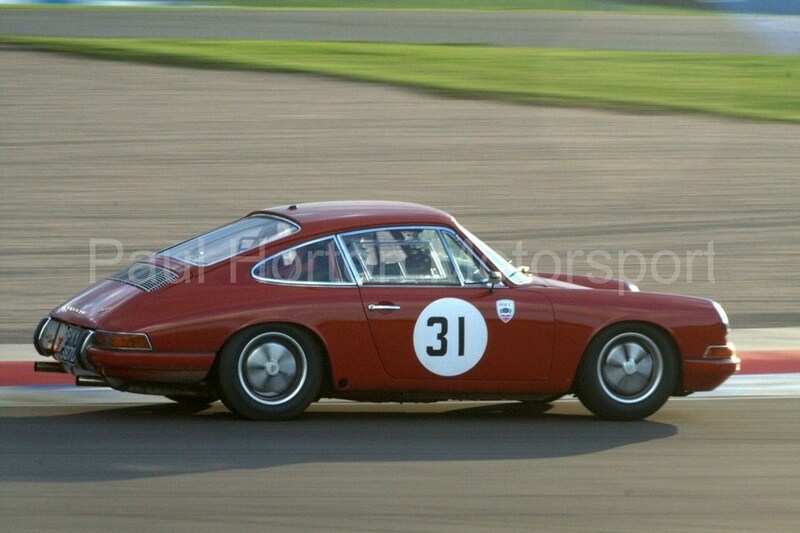 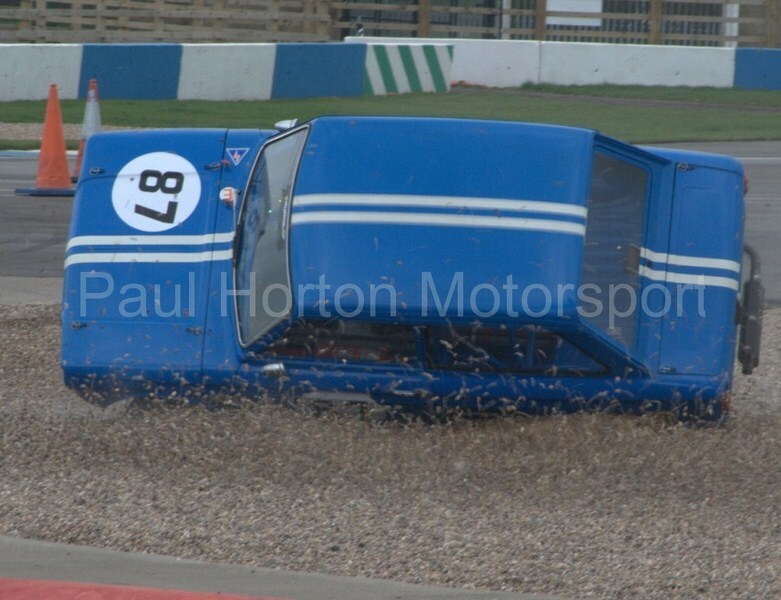 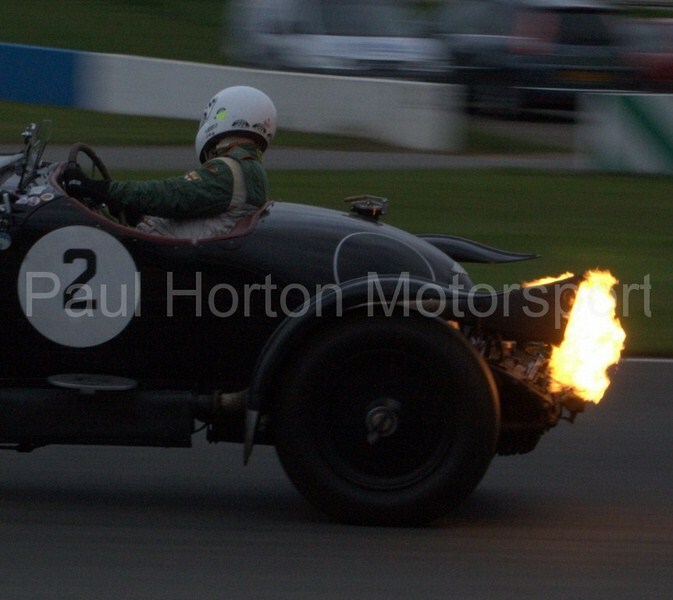 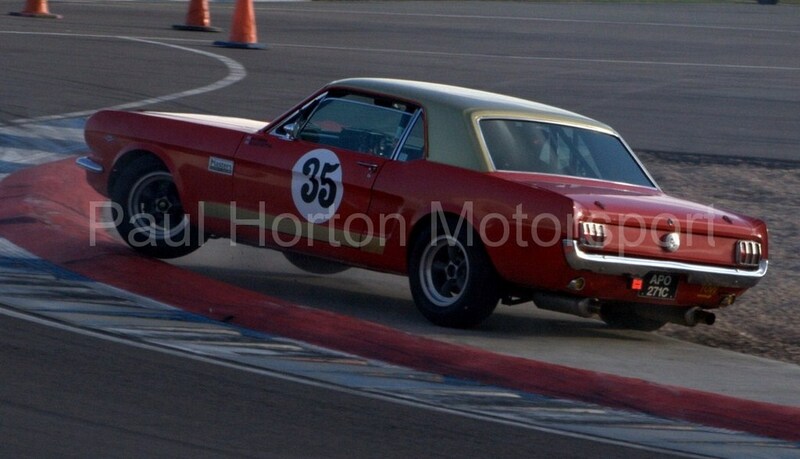 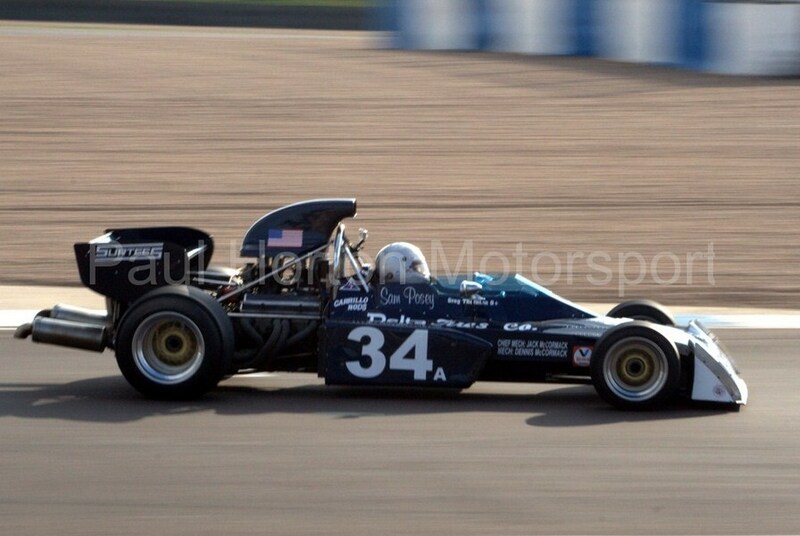 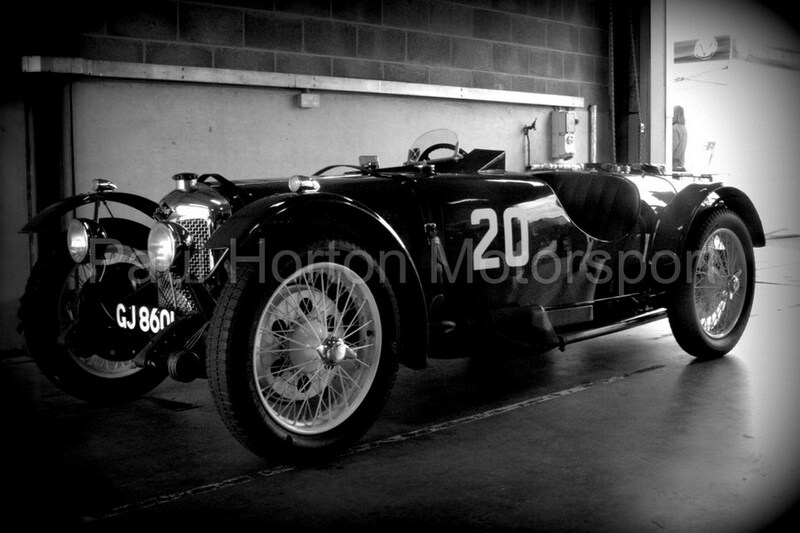 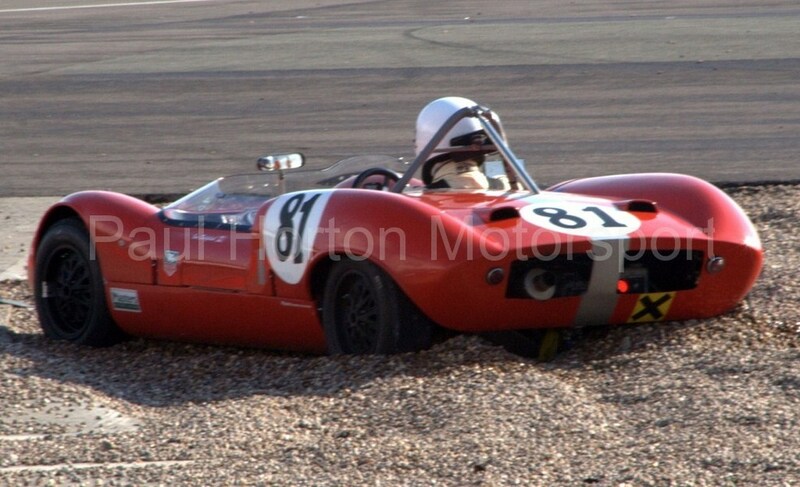 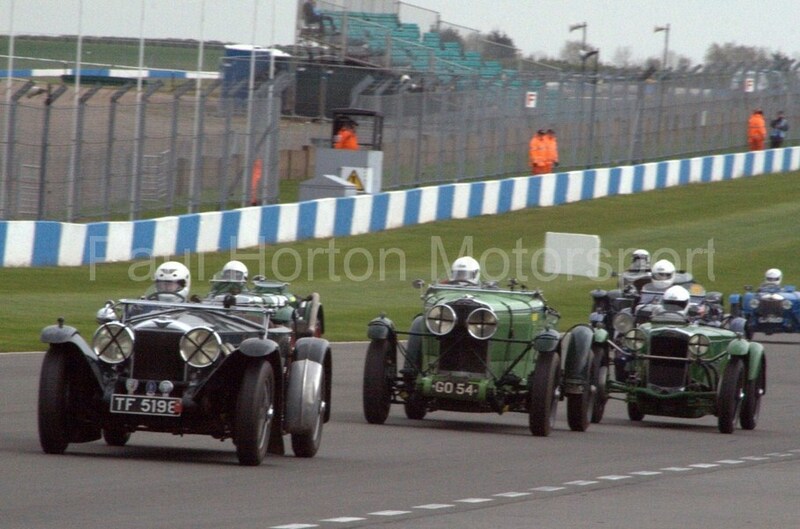 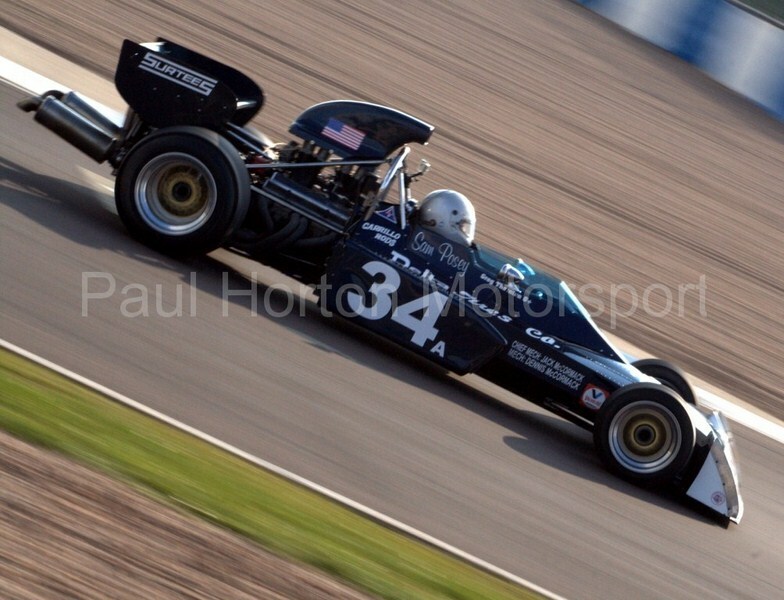 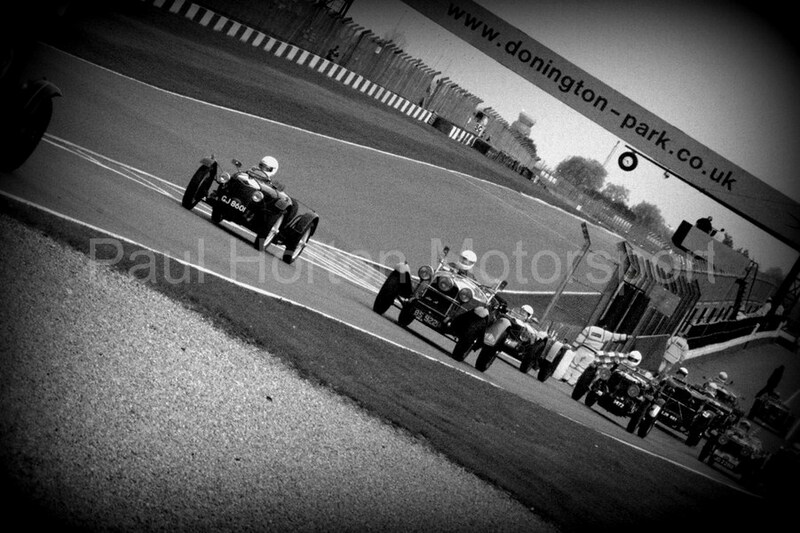 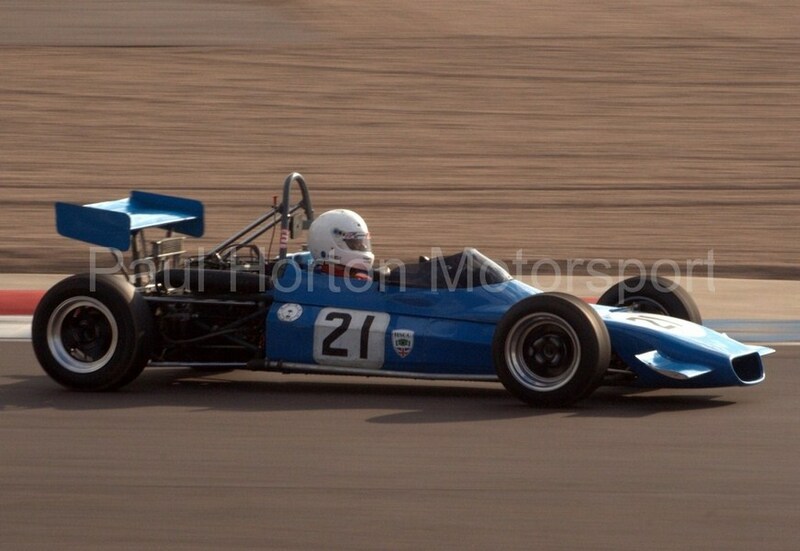 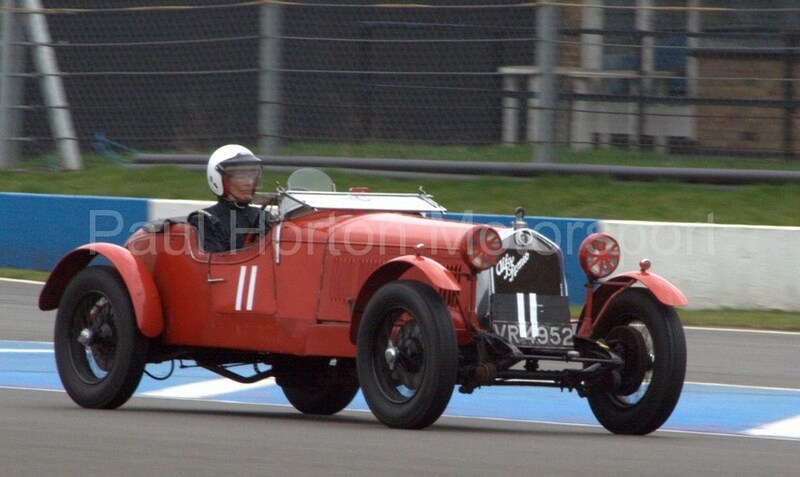 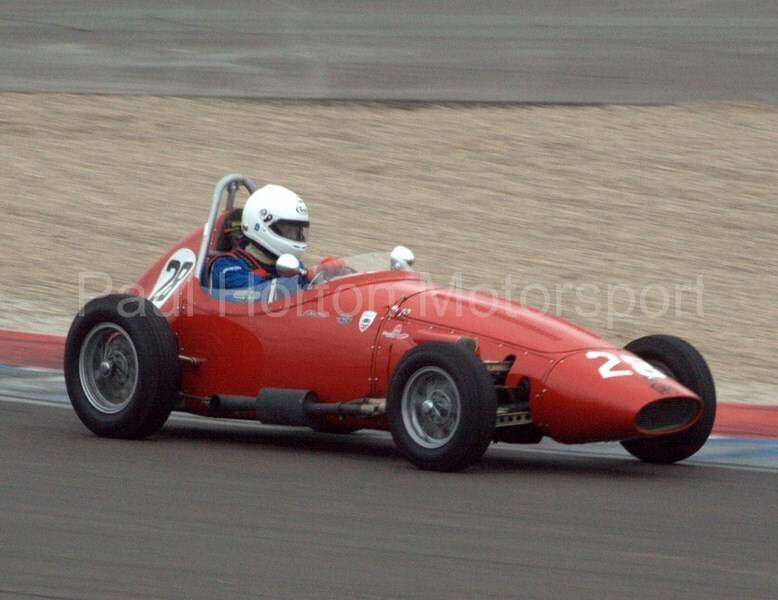 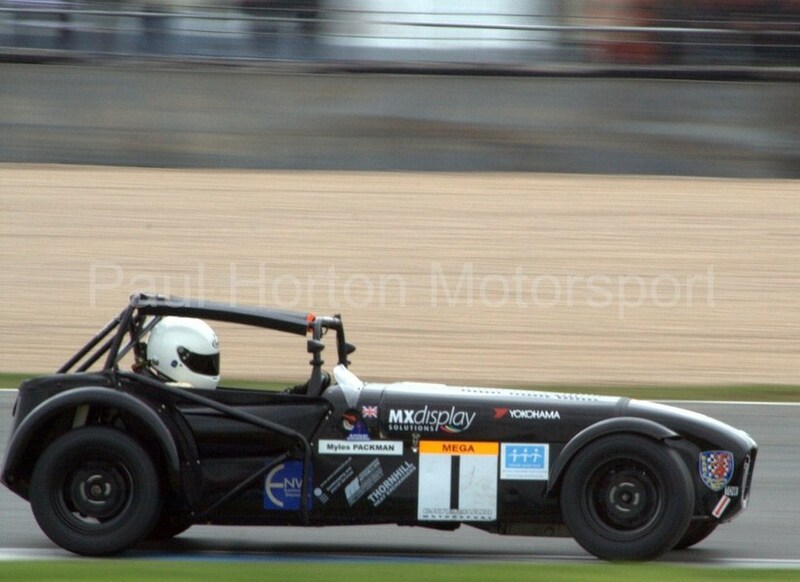 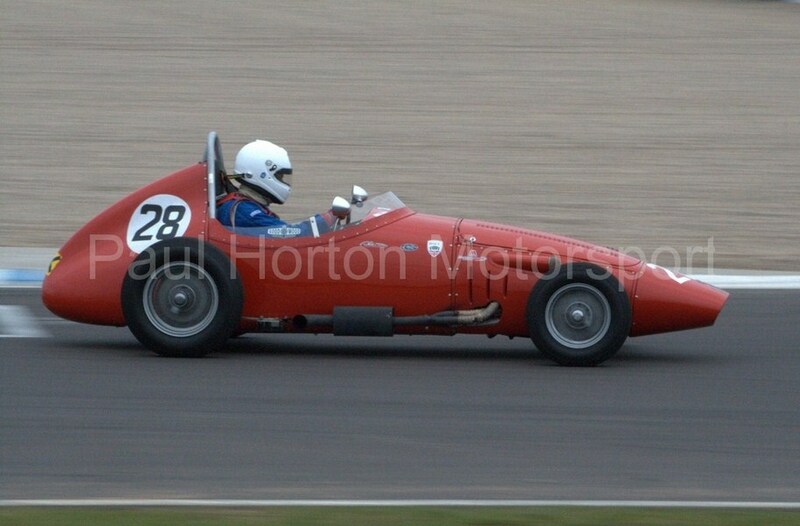 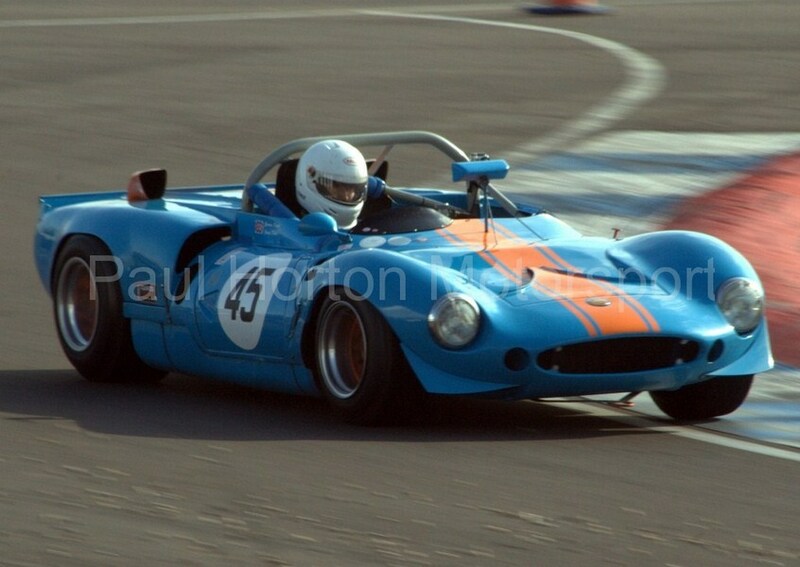 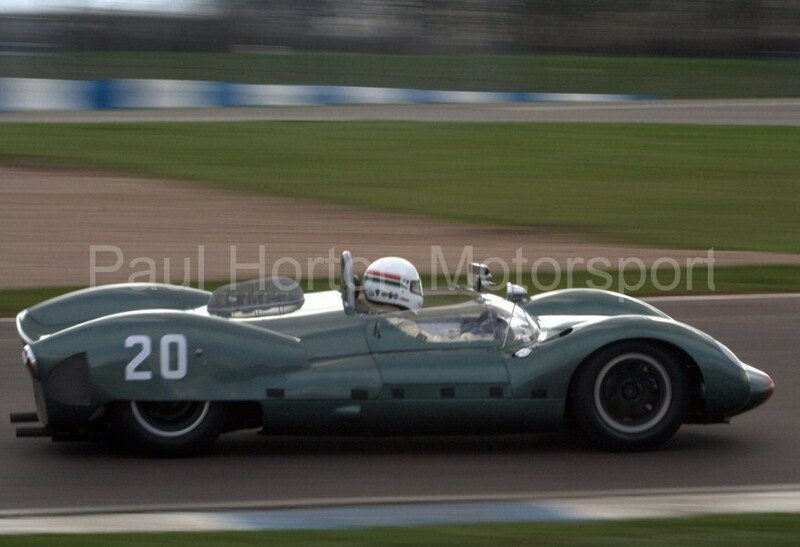 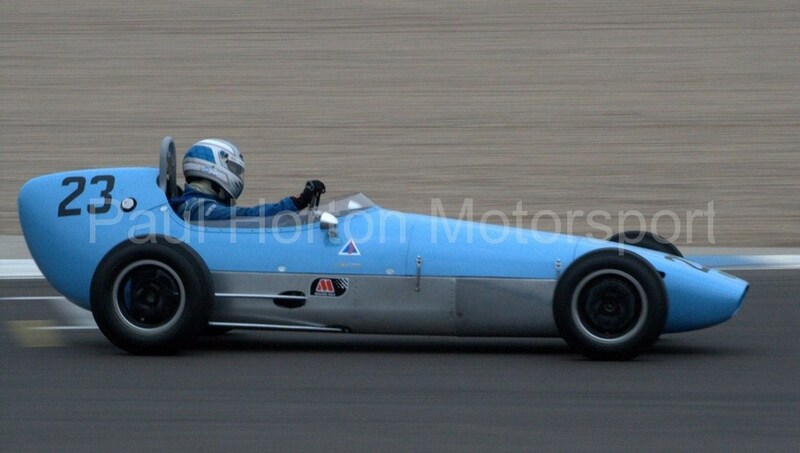 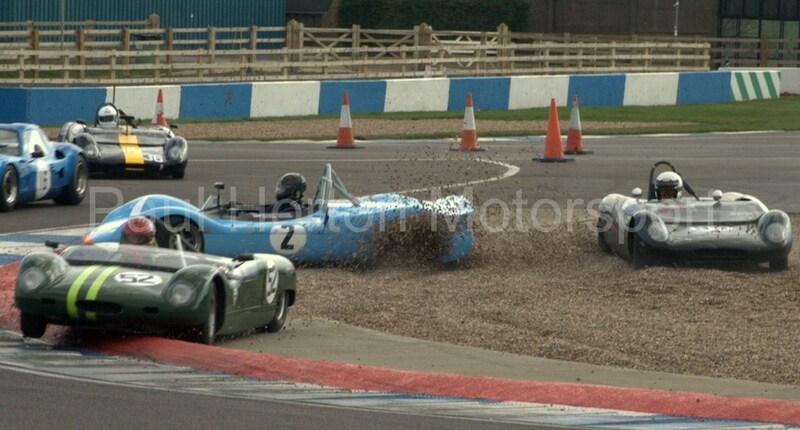 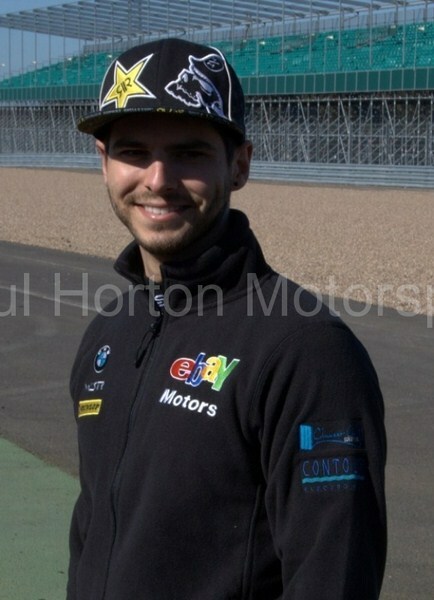 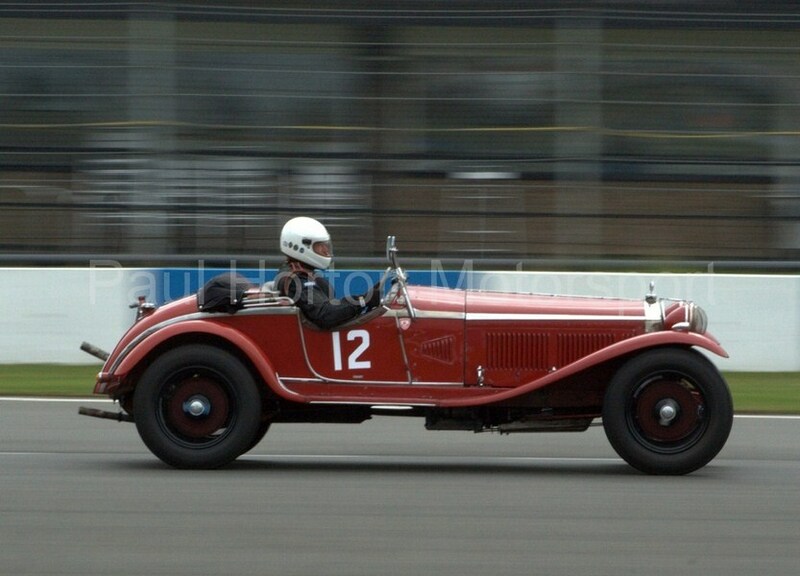 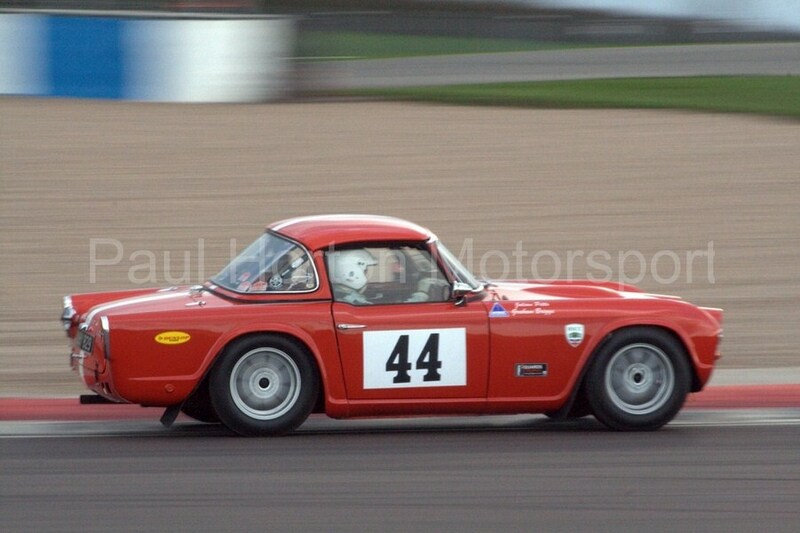 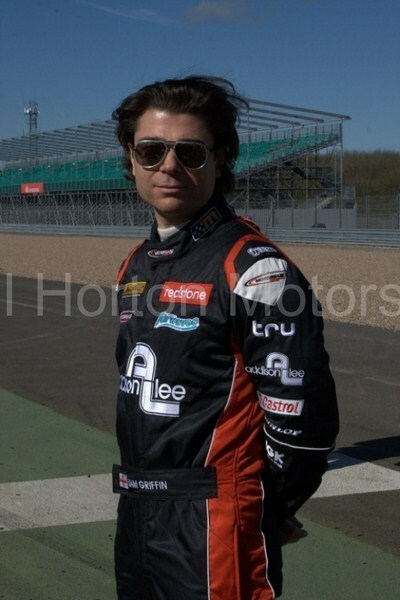 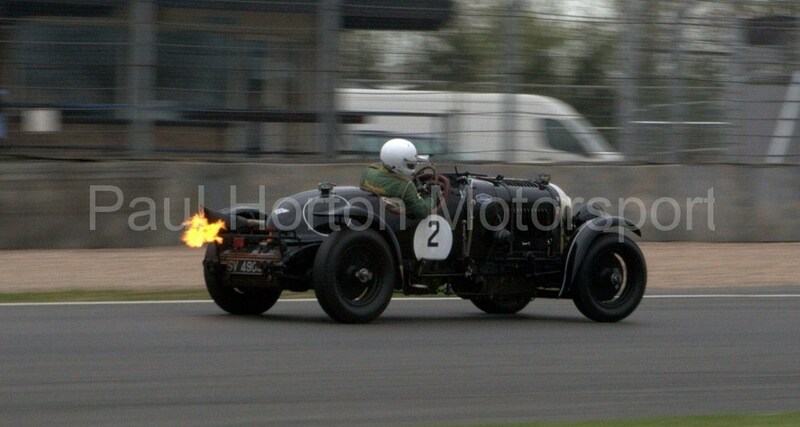 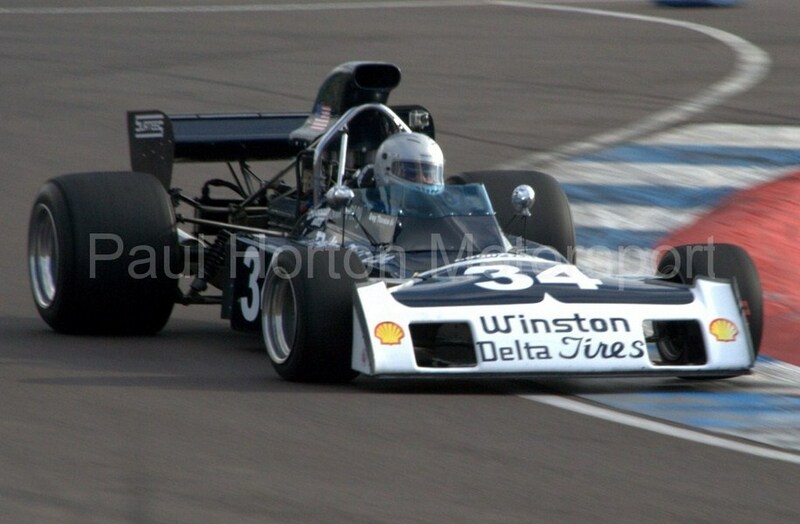 This entry was posted in Editors Pick, Gallery and tagged 2012, Donington Park, Historic Sports Car Club, Live Raceday, Motors TV on 31 March 2012 by admin. 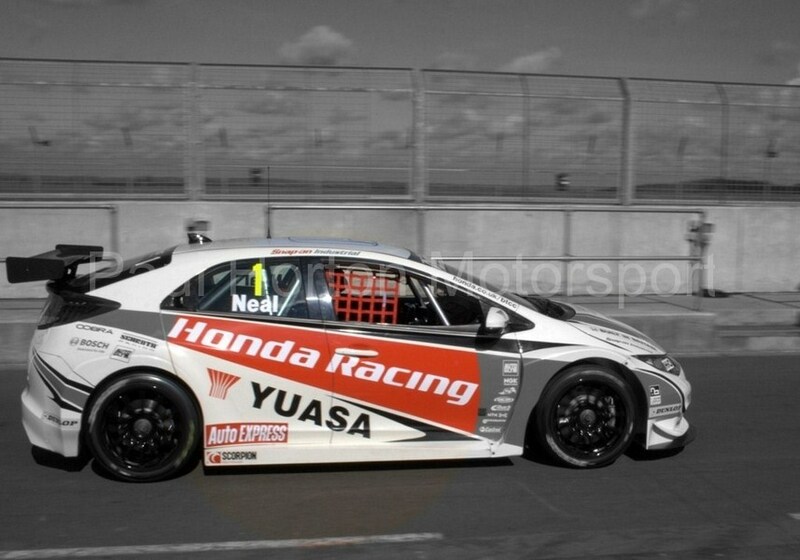 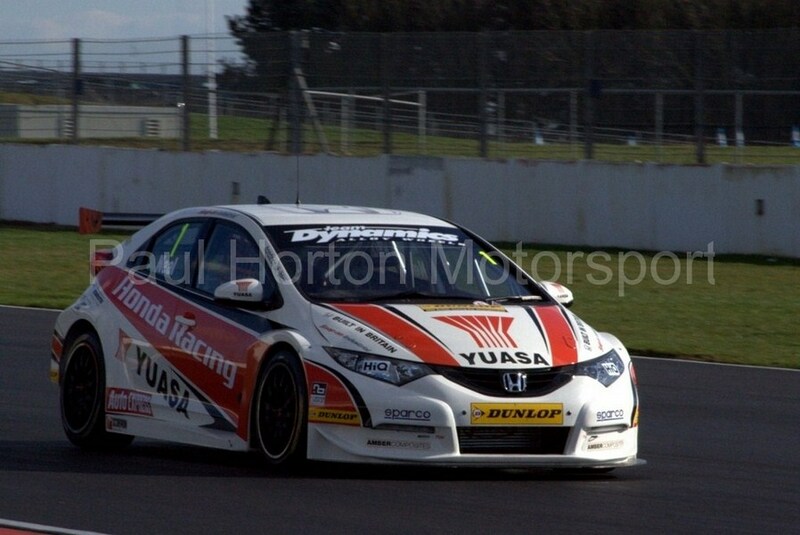 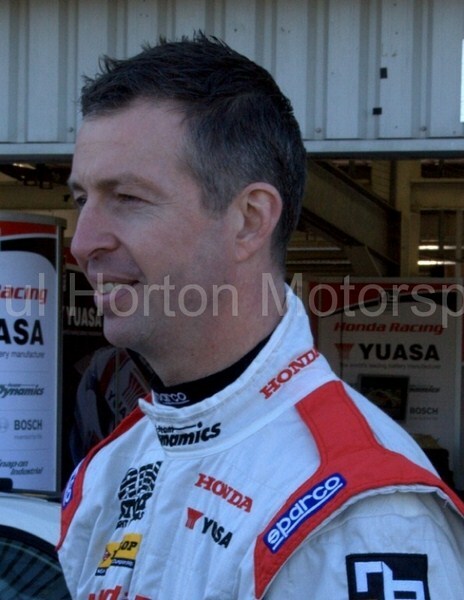 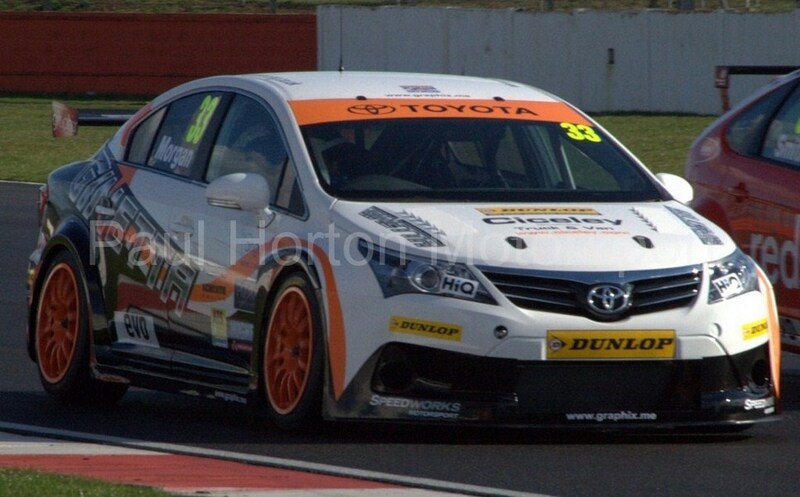 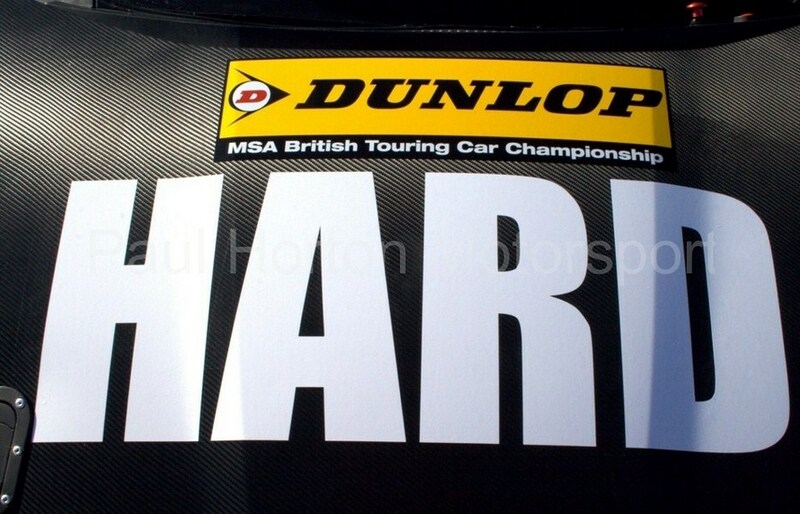 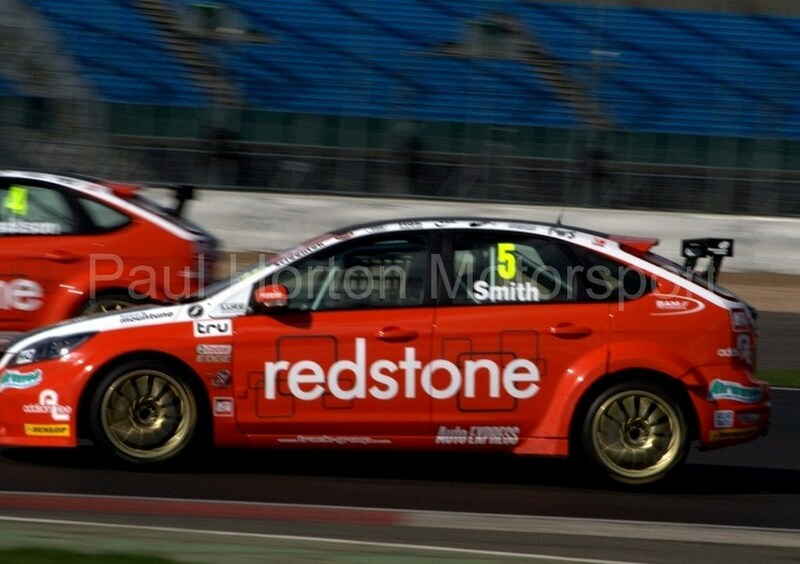 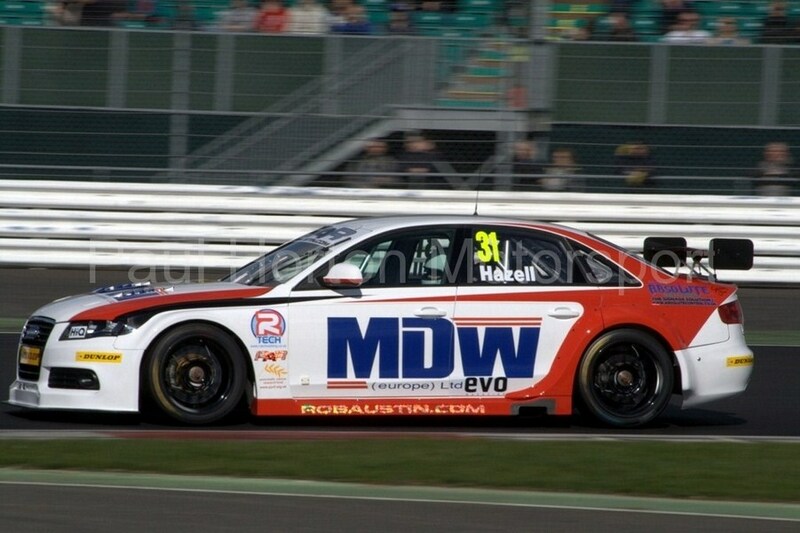 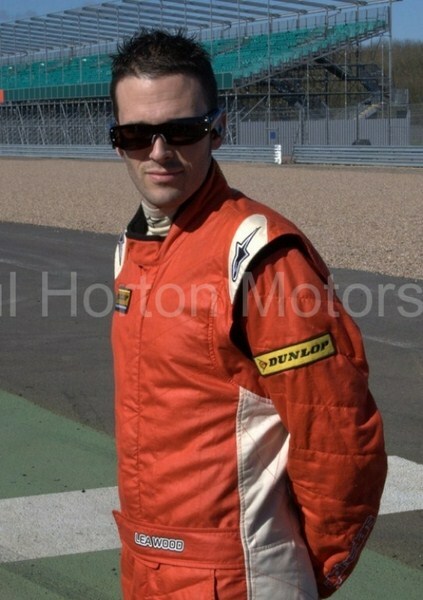 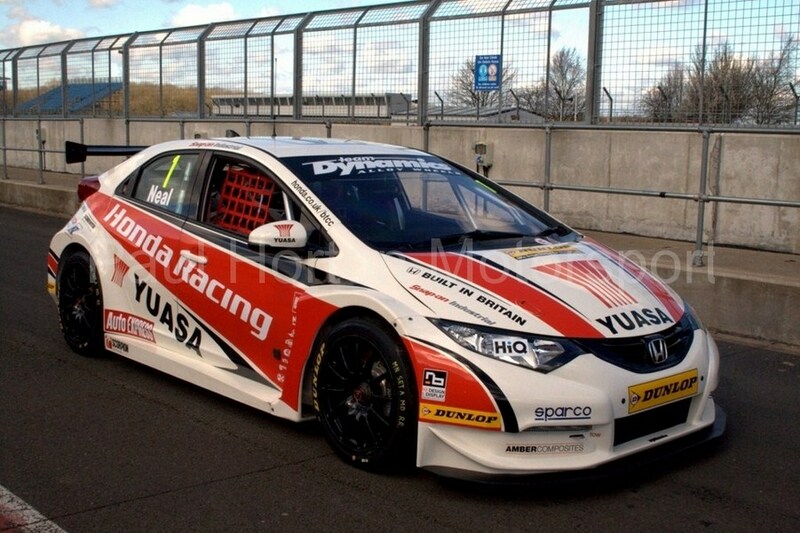 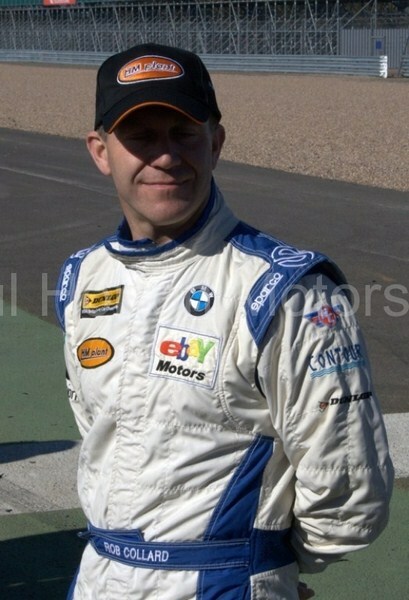 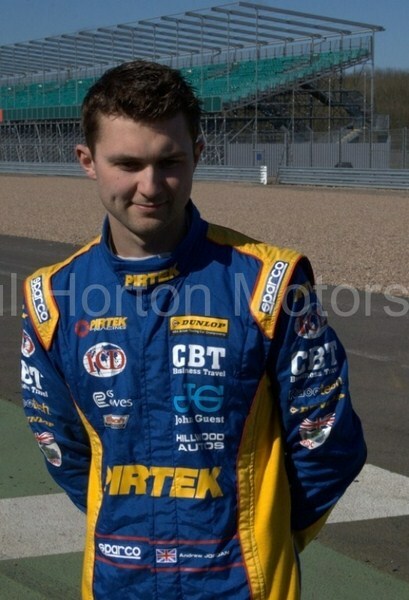 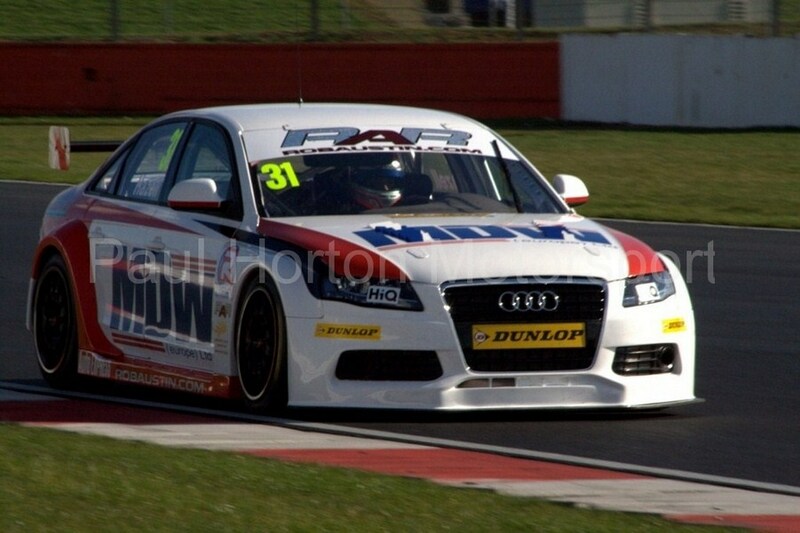 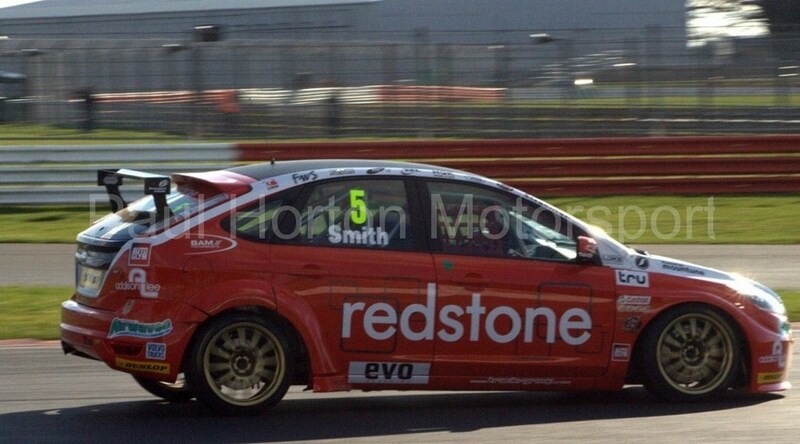 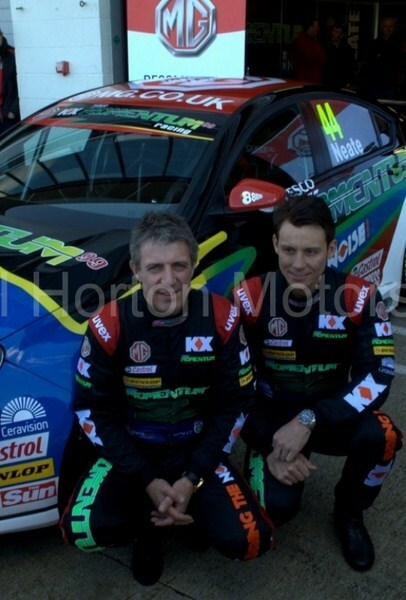 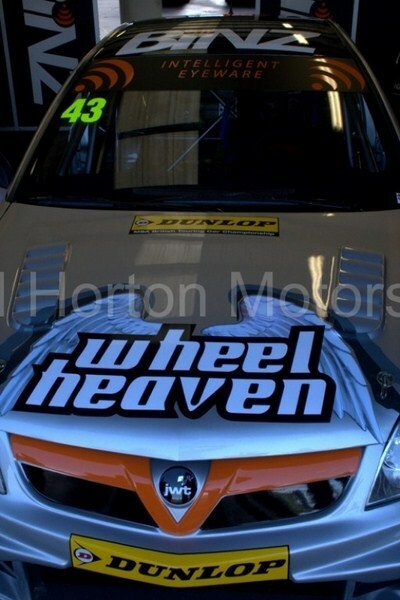 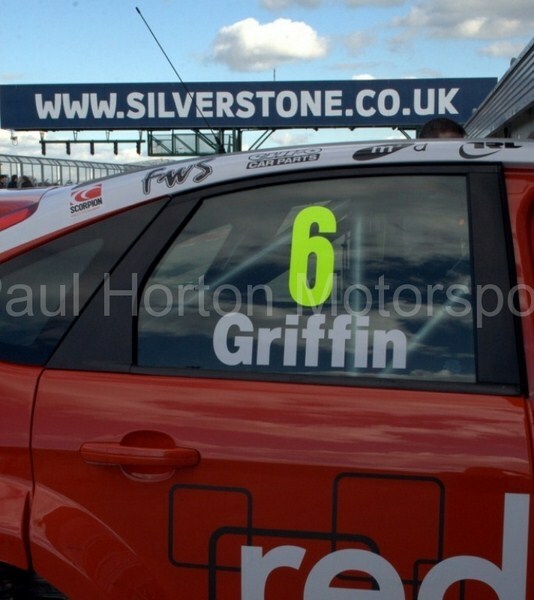 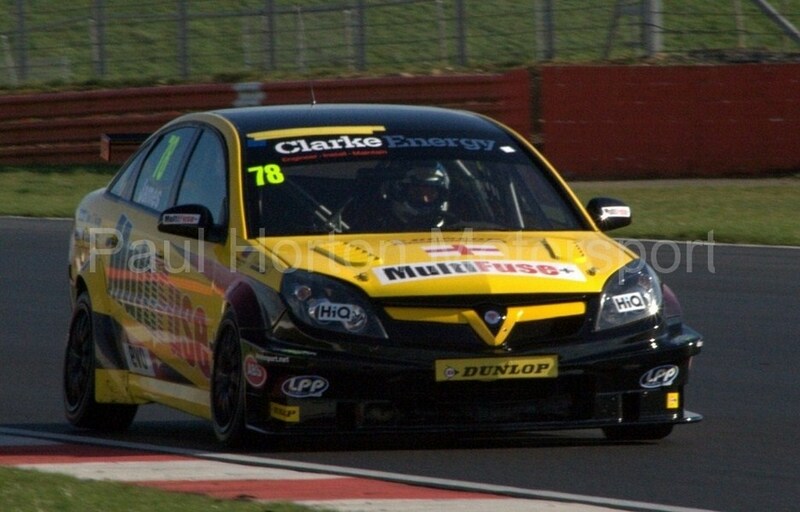 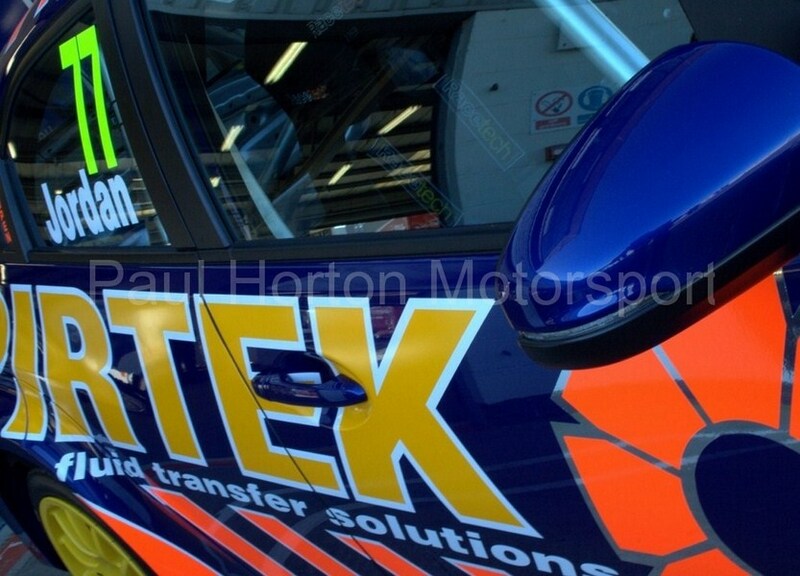 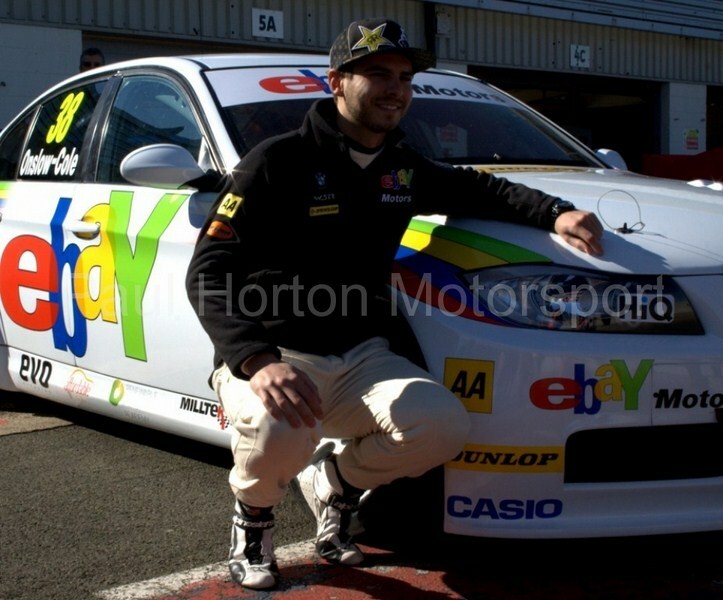 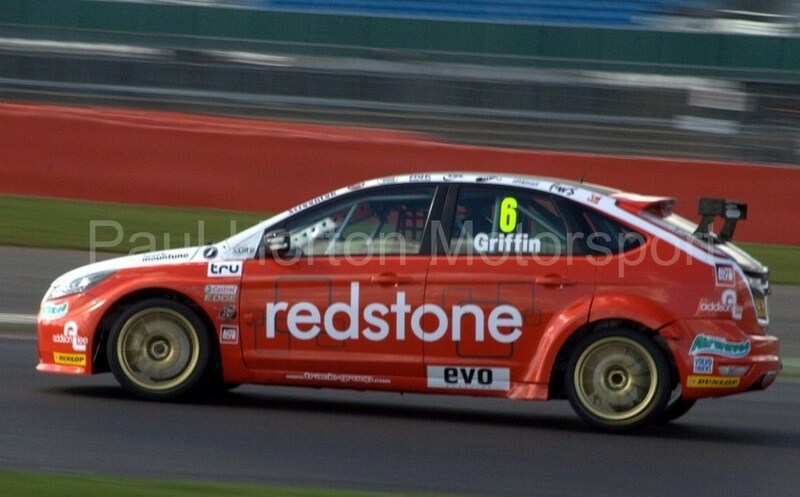 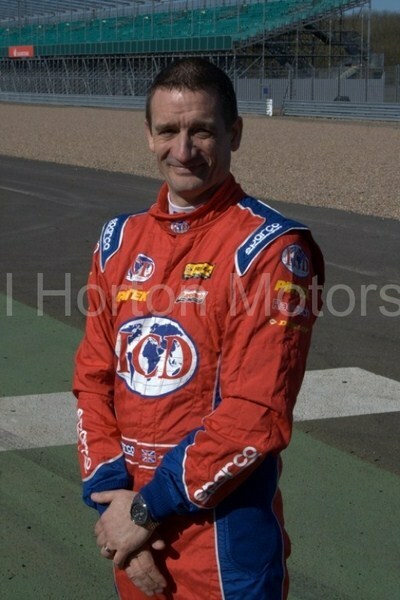 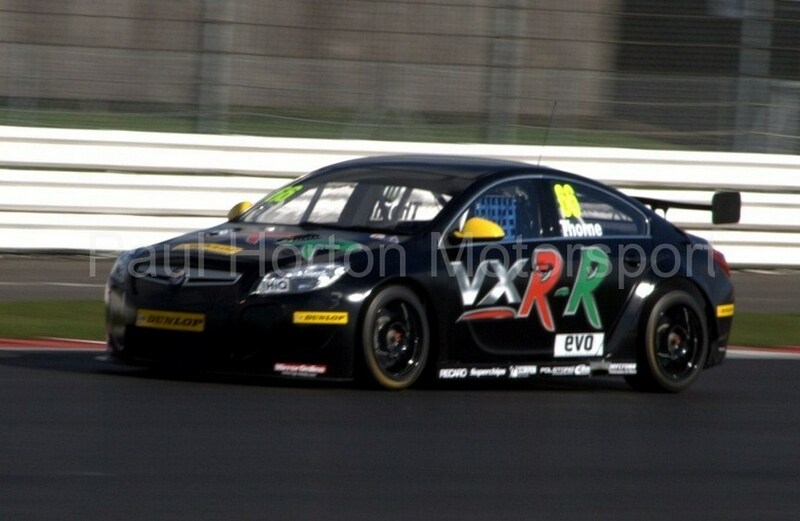 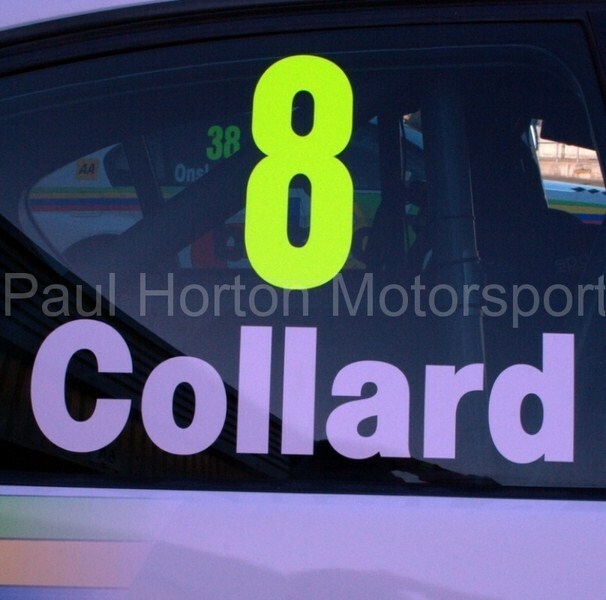 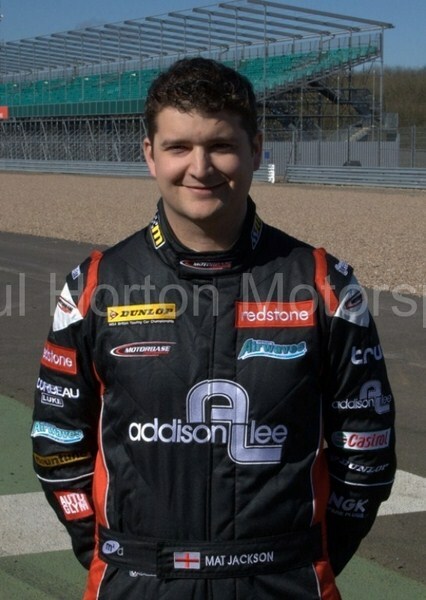 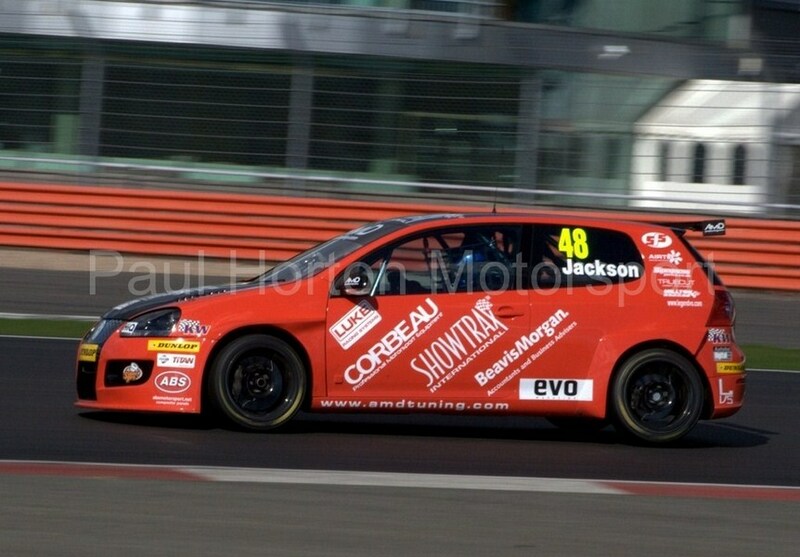 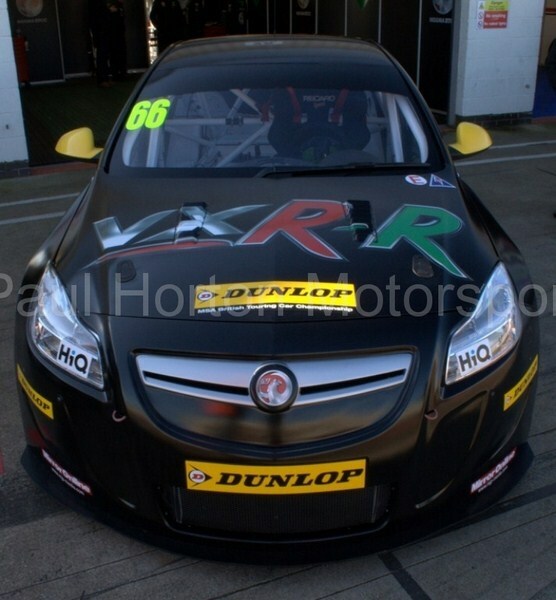 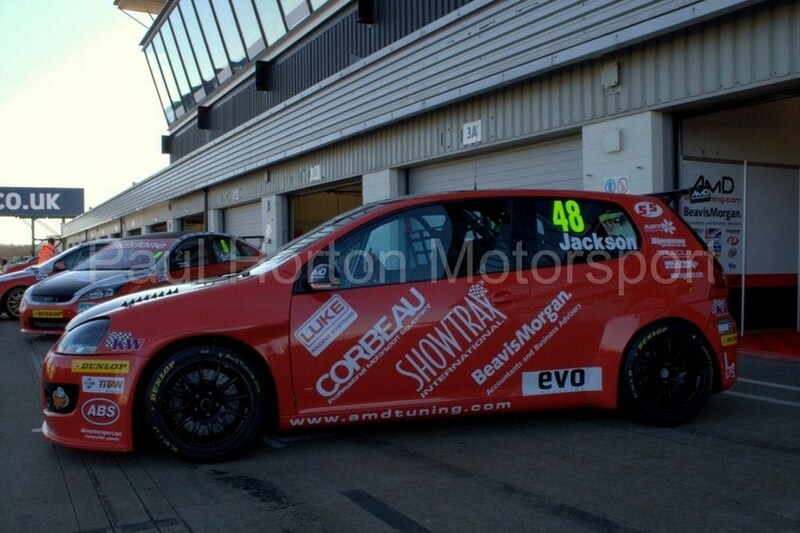 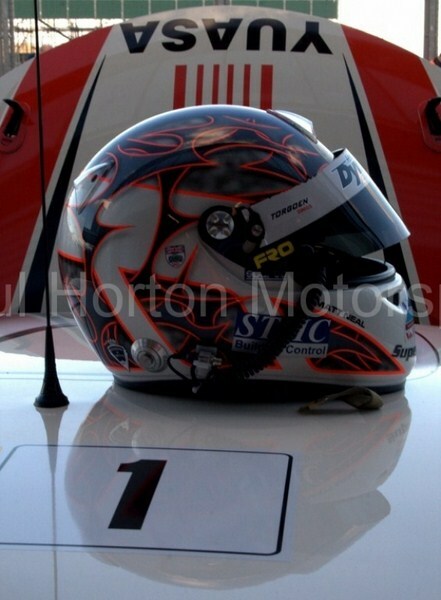 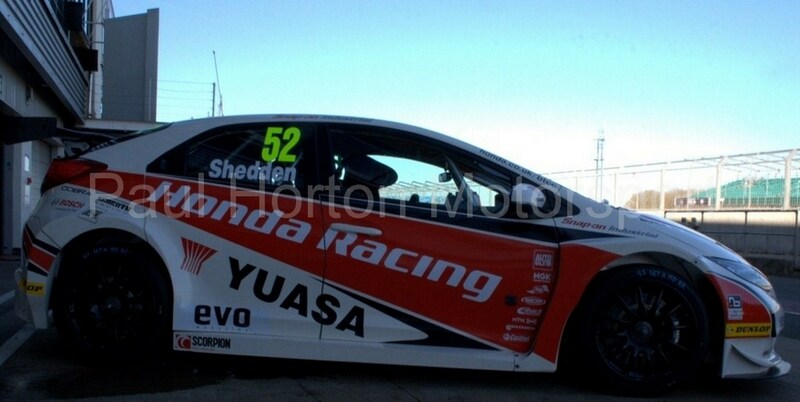 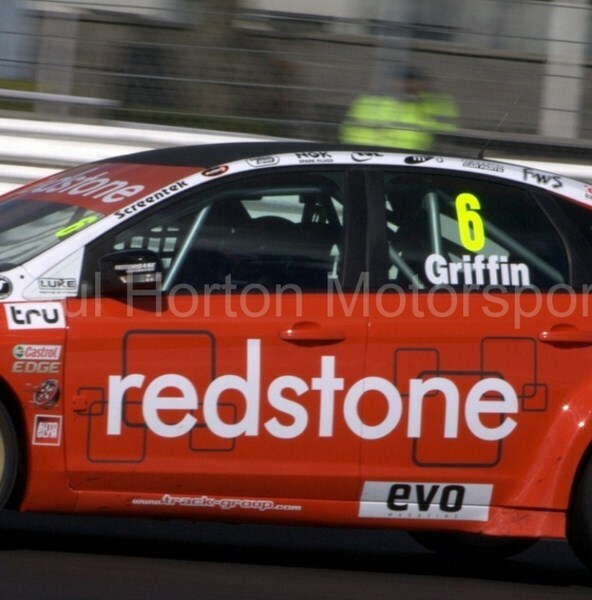 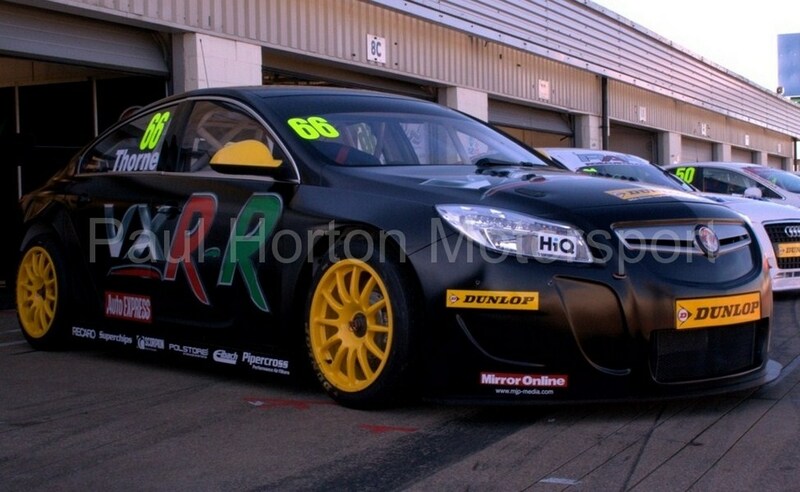 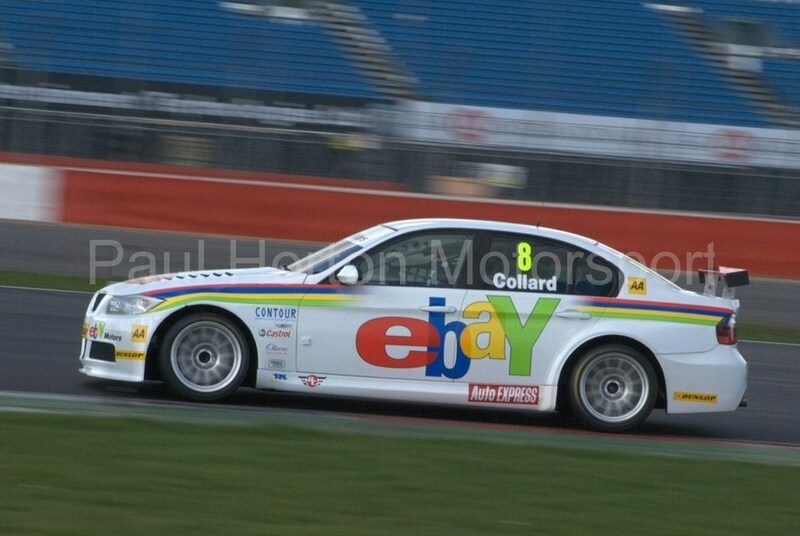 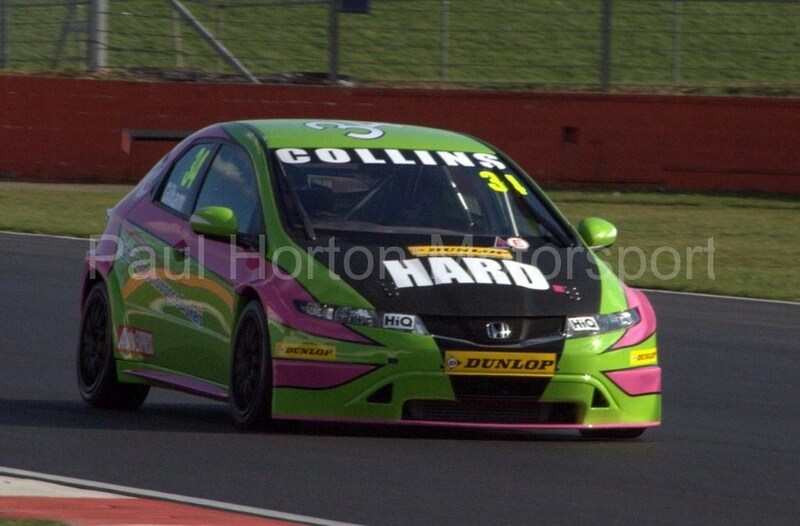 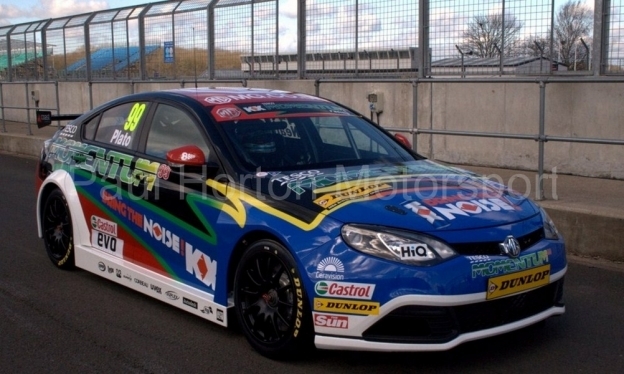 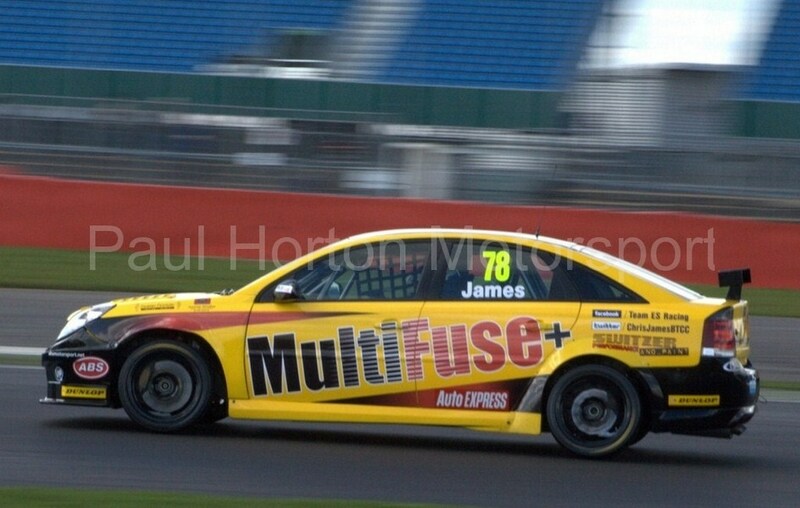 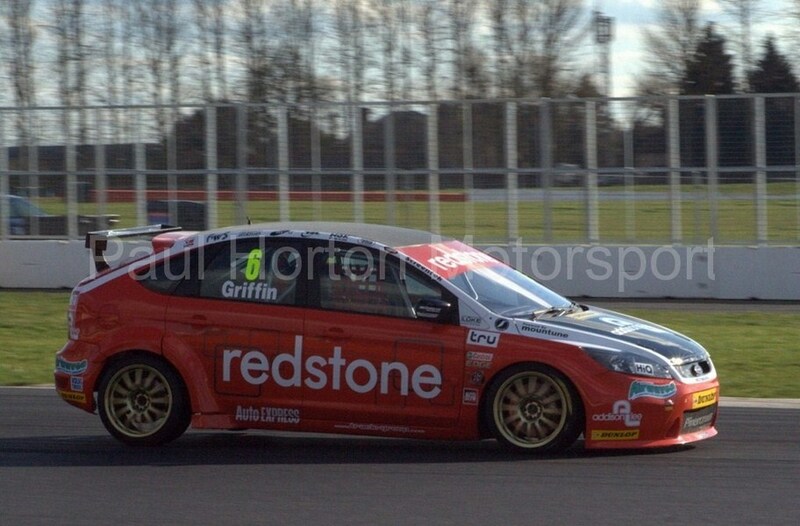 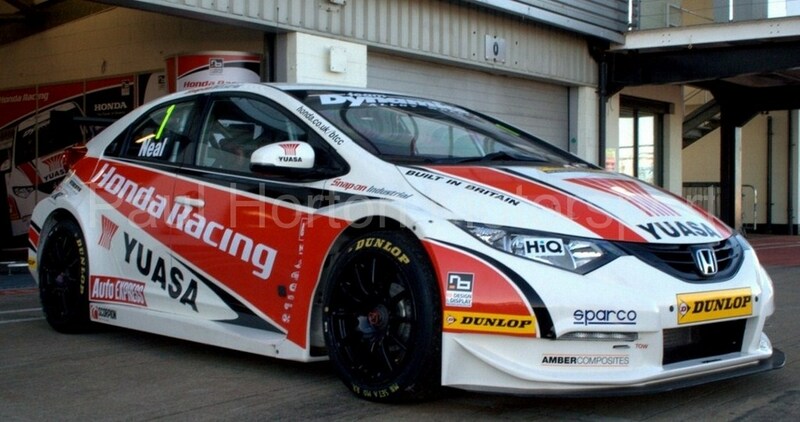 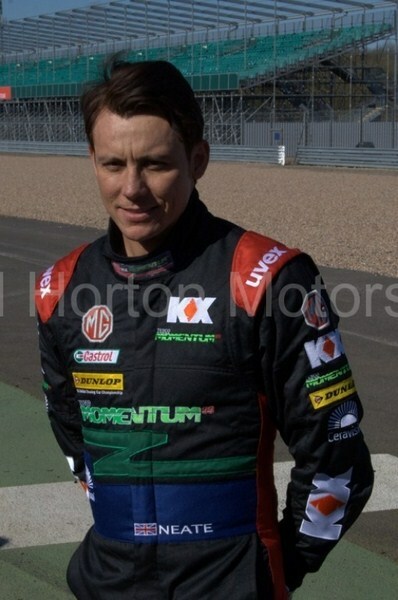 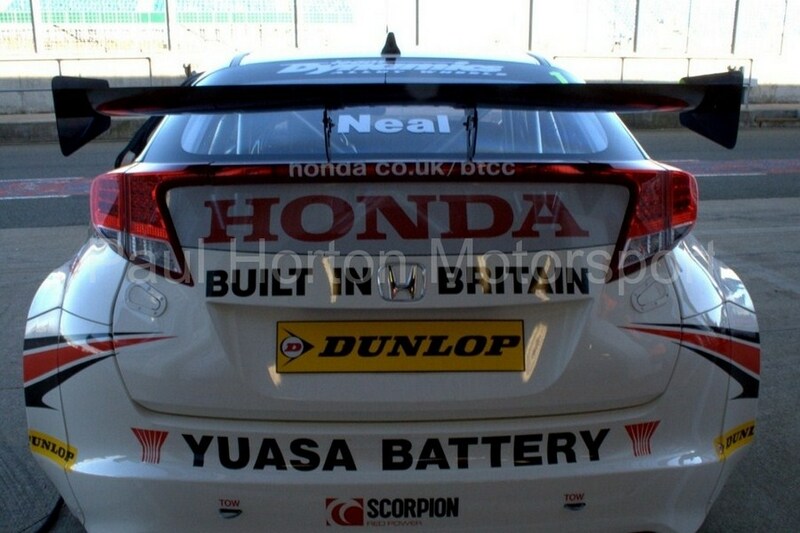 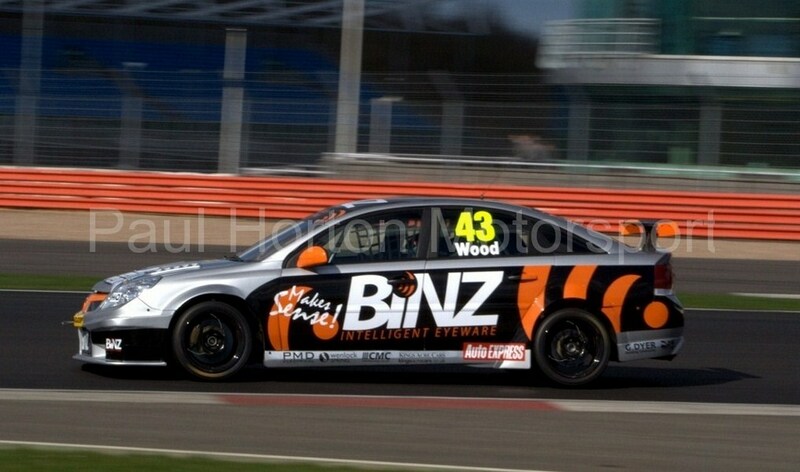 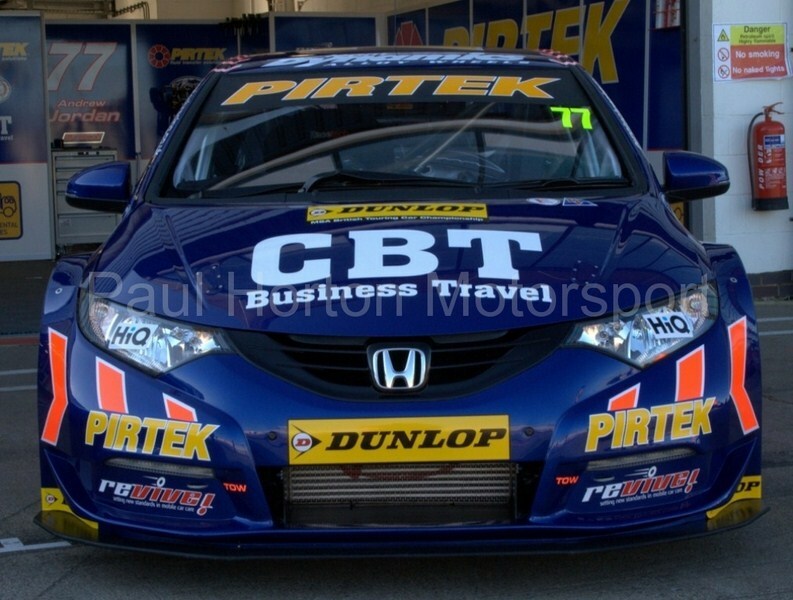 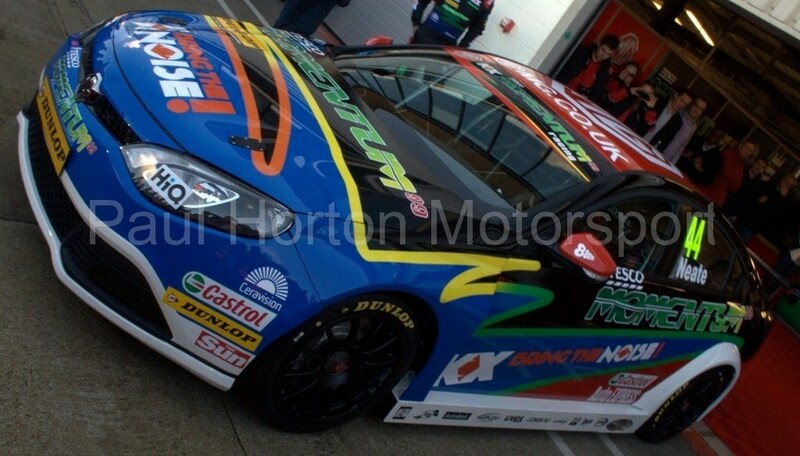 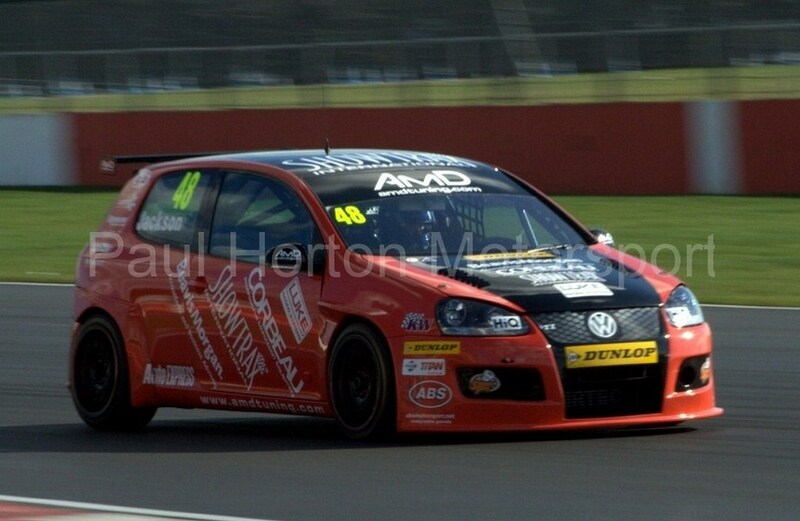 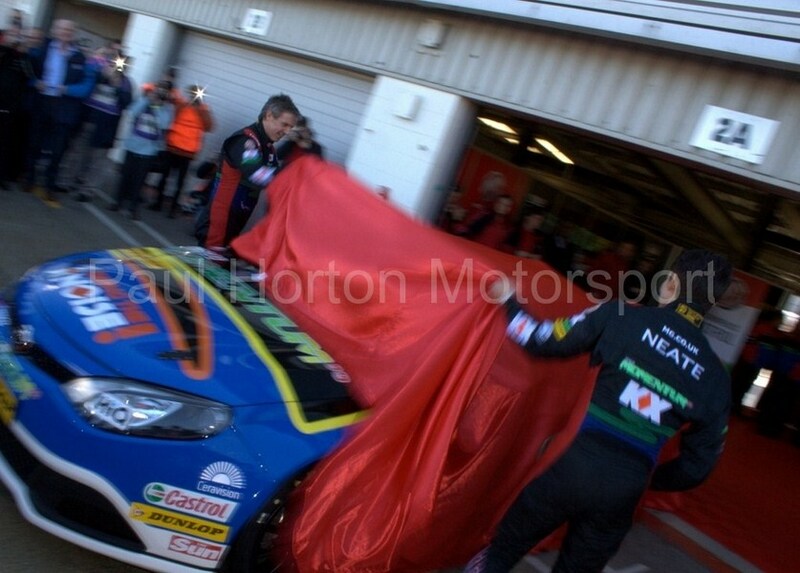 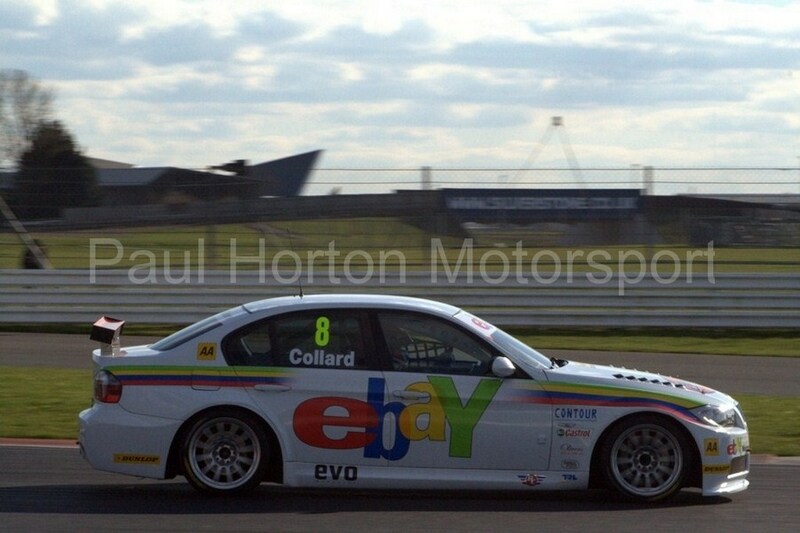 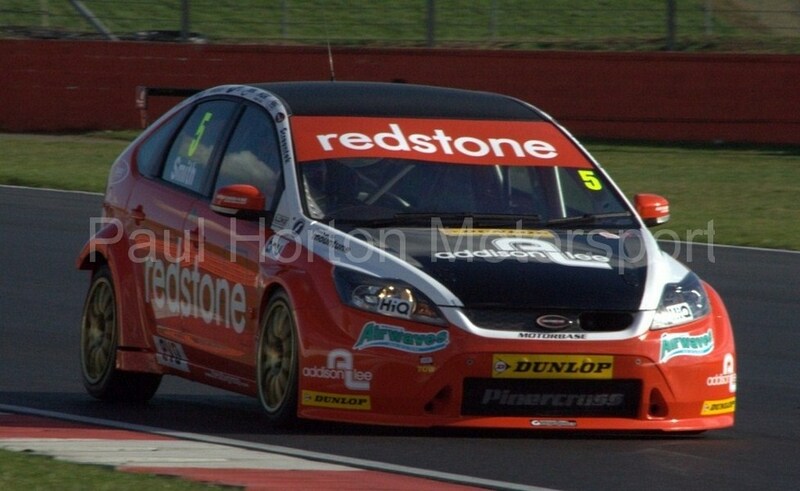 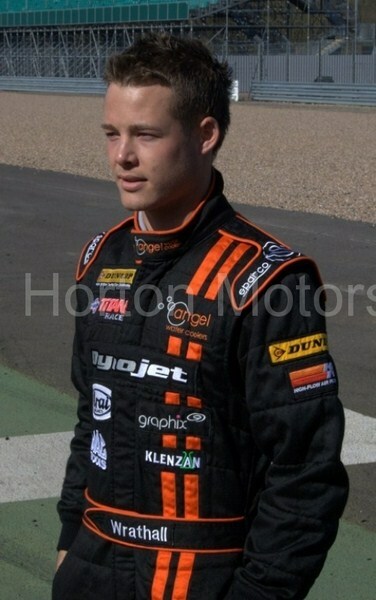 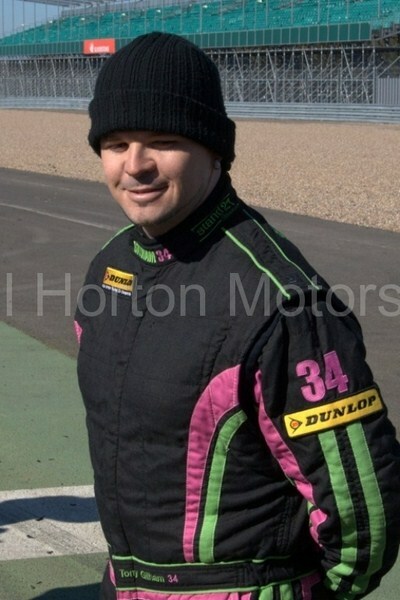 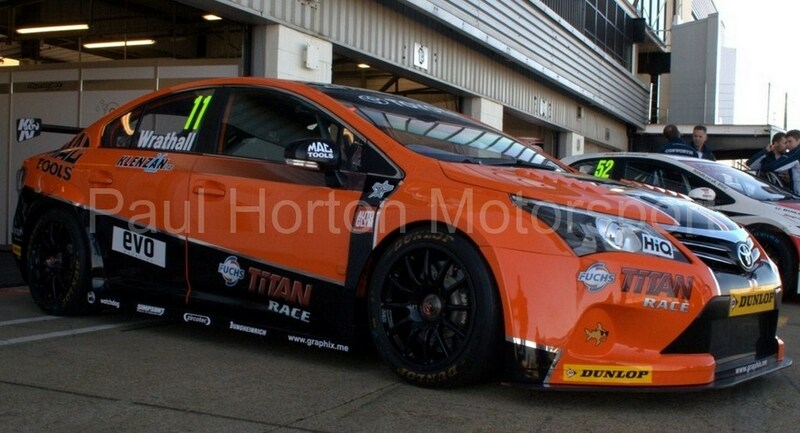 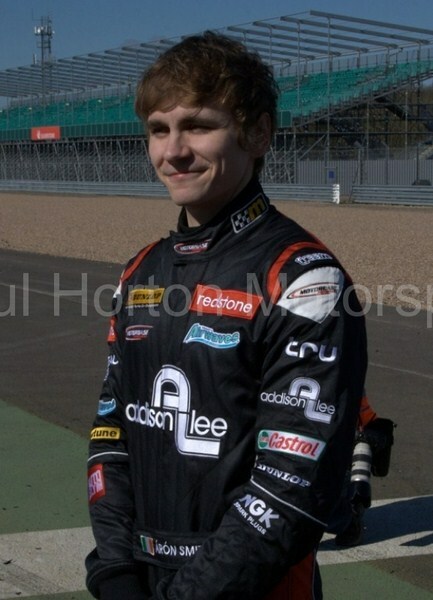 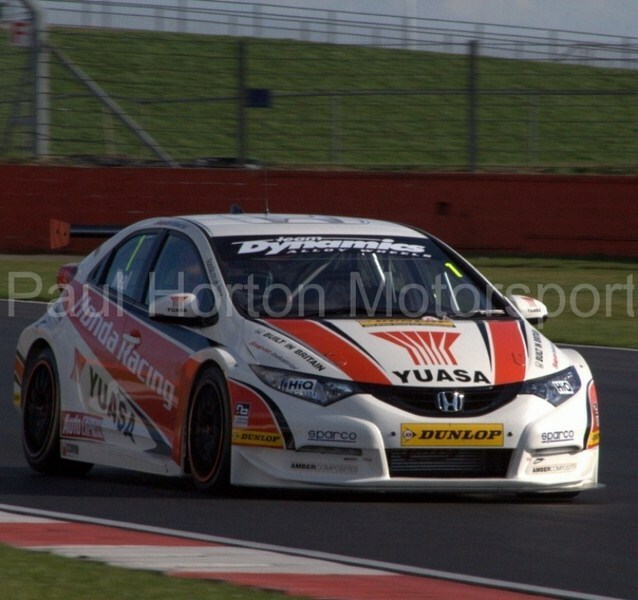 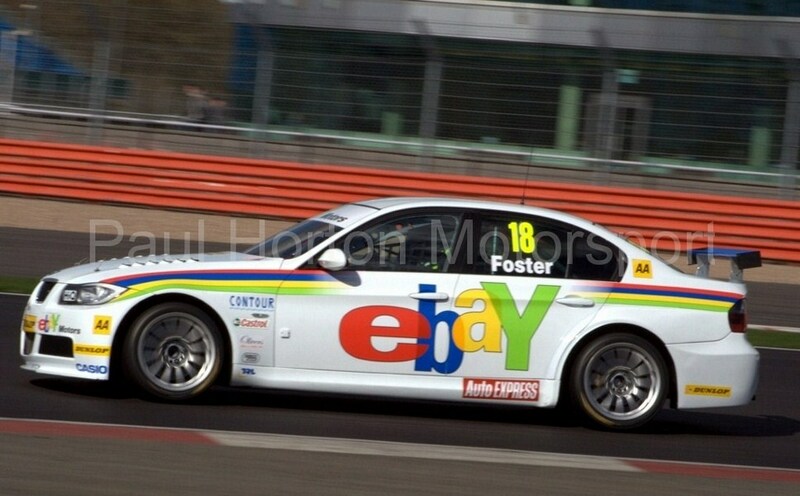 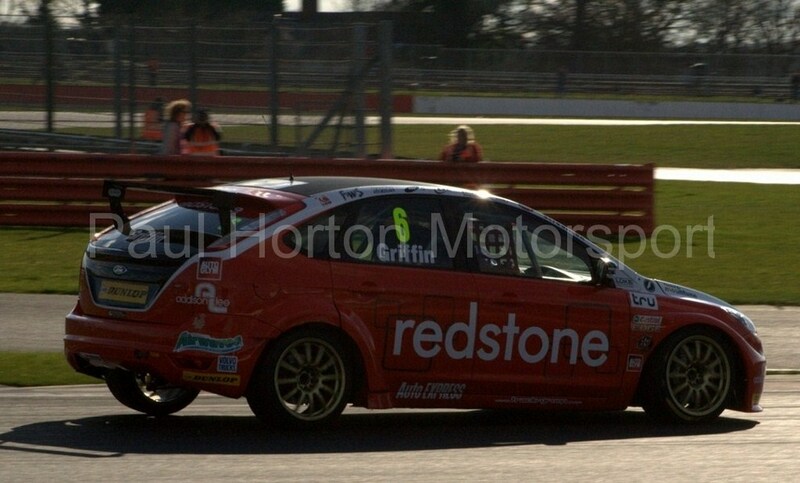 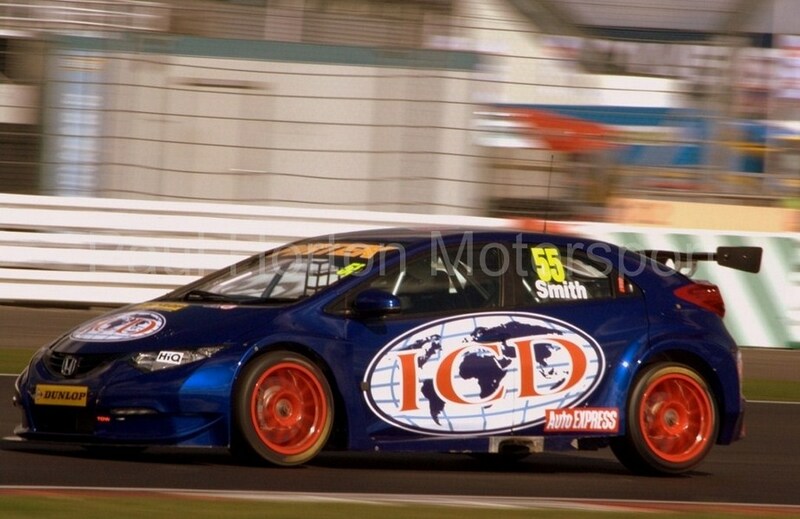 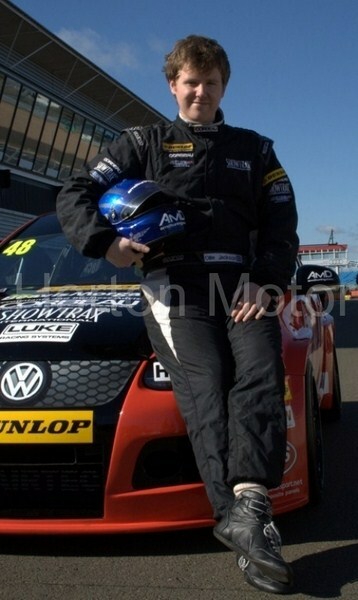 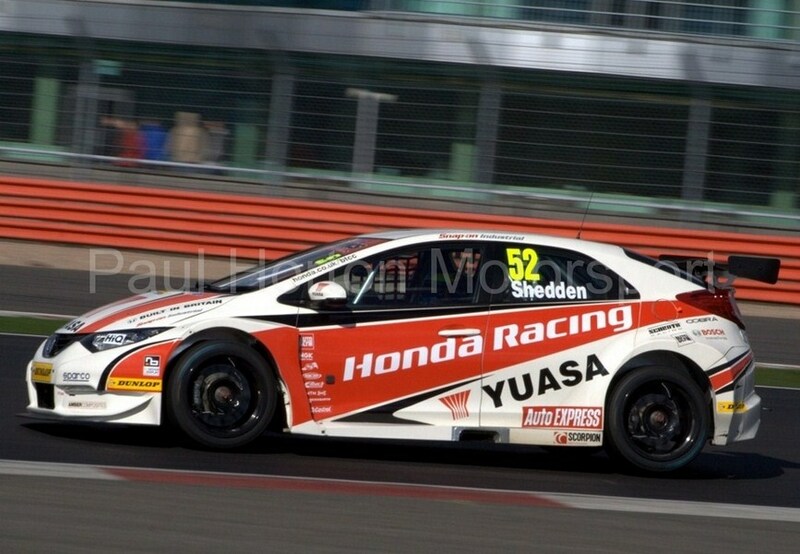 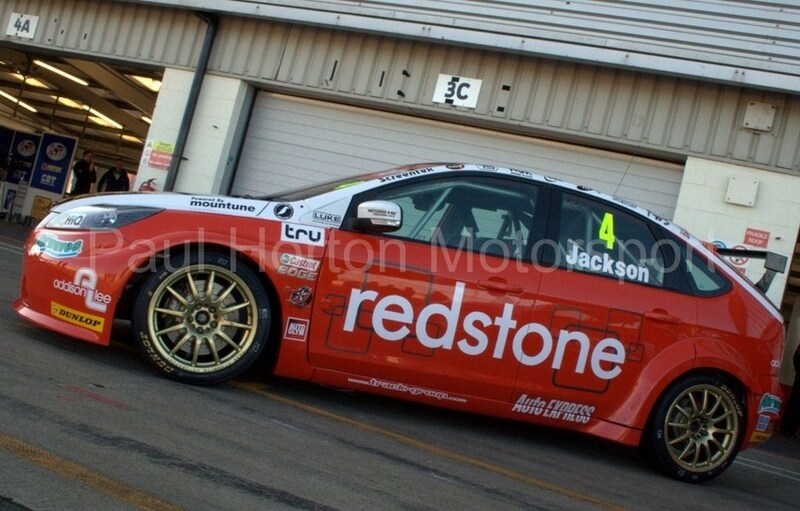 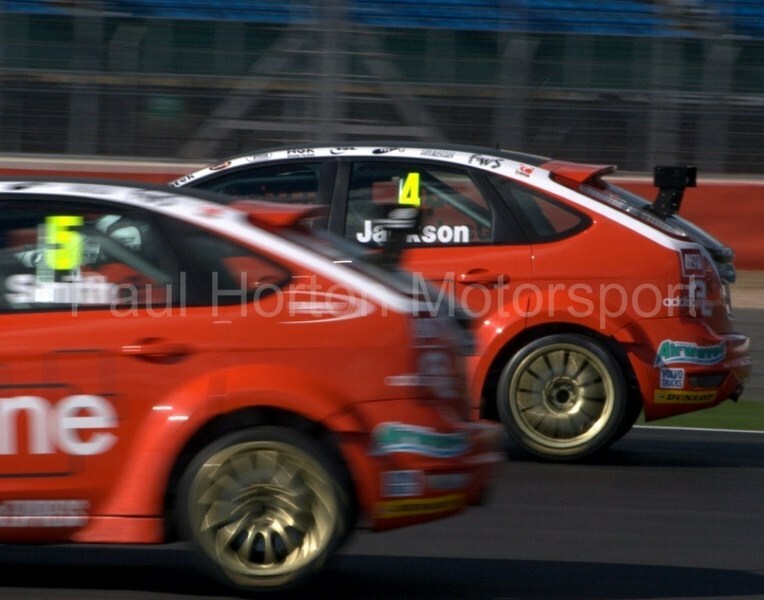 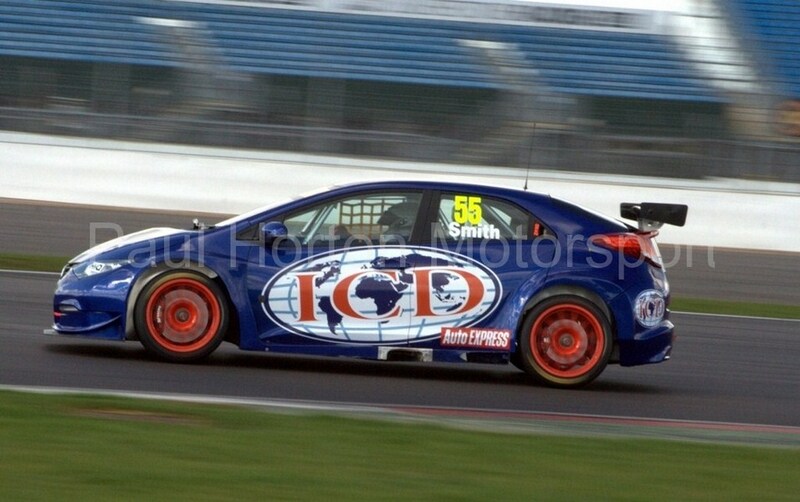 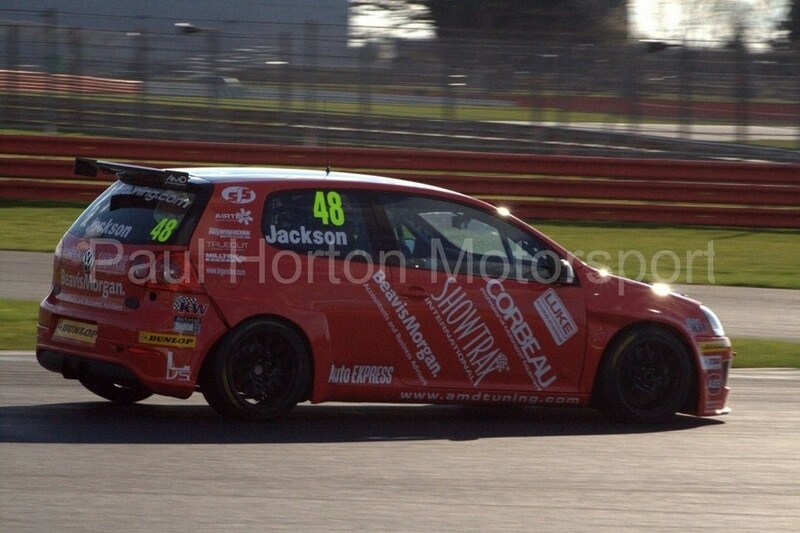 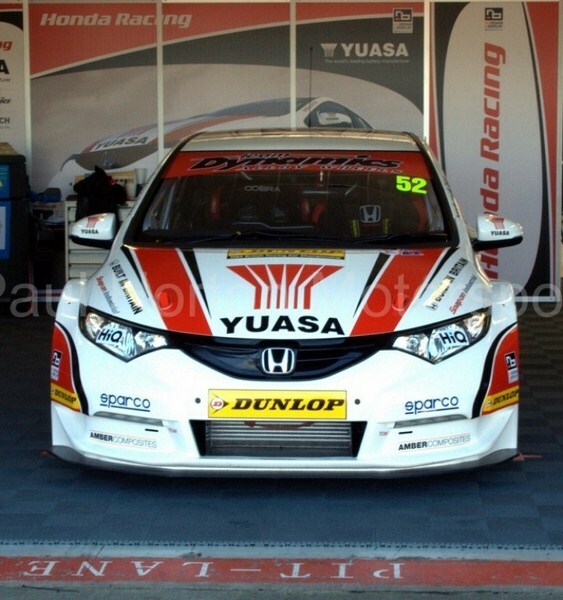 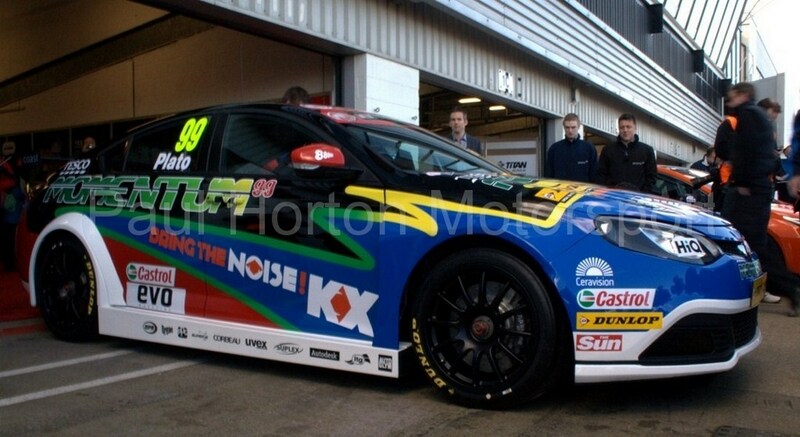 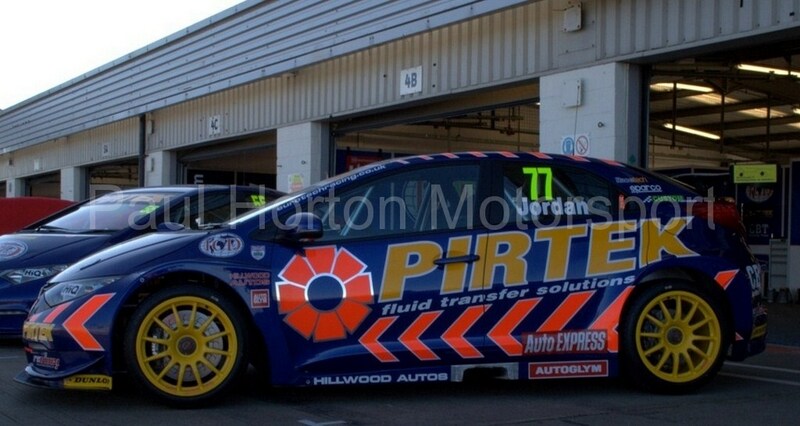 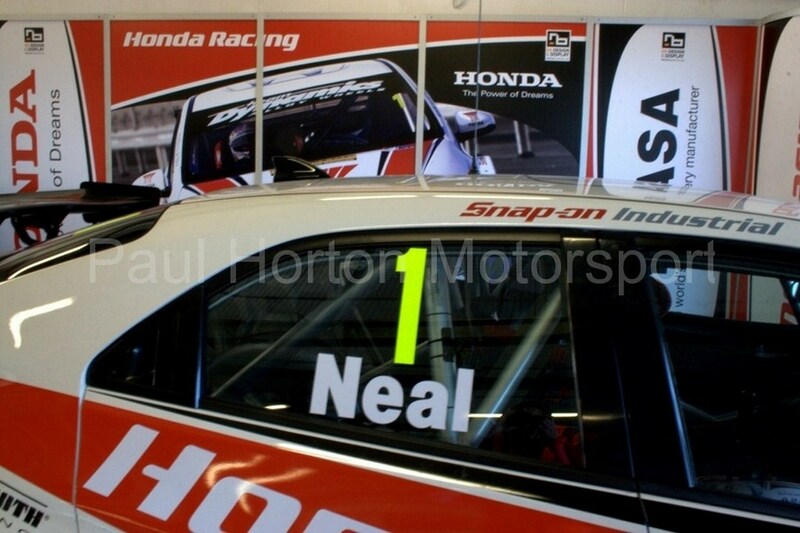 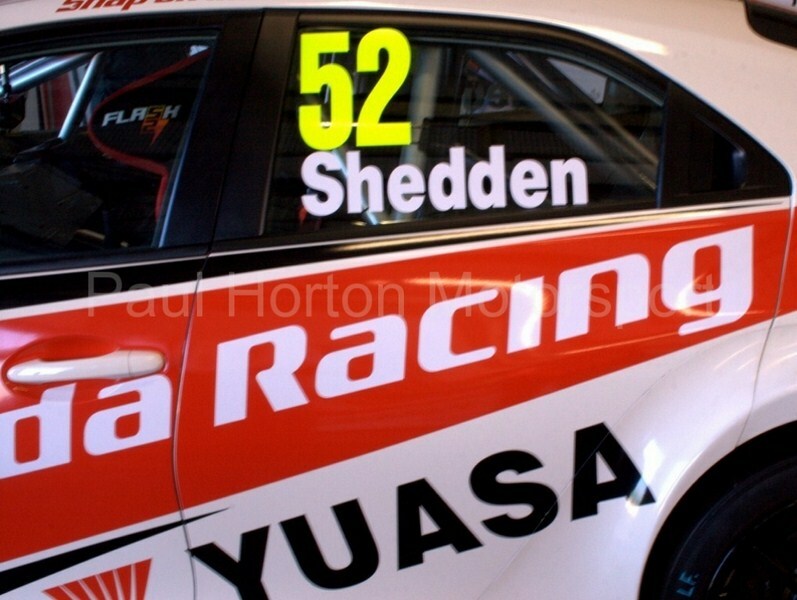 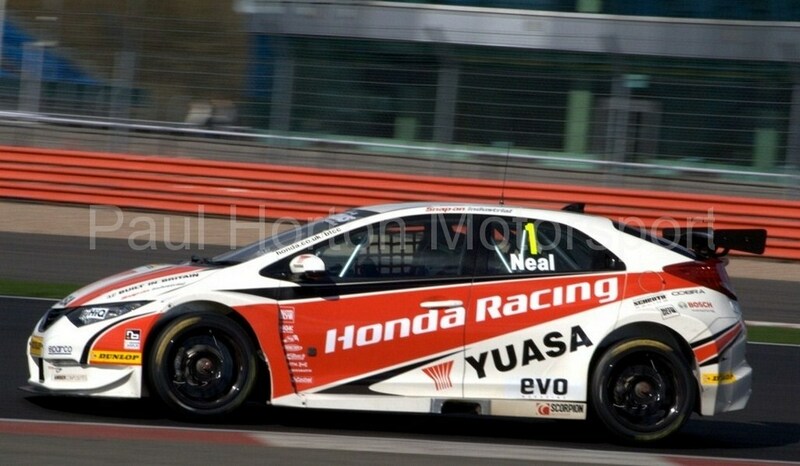 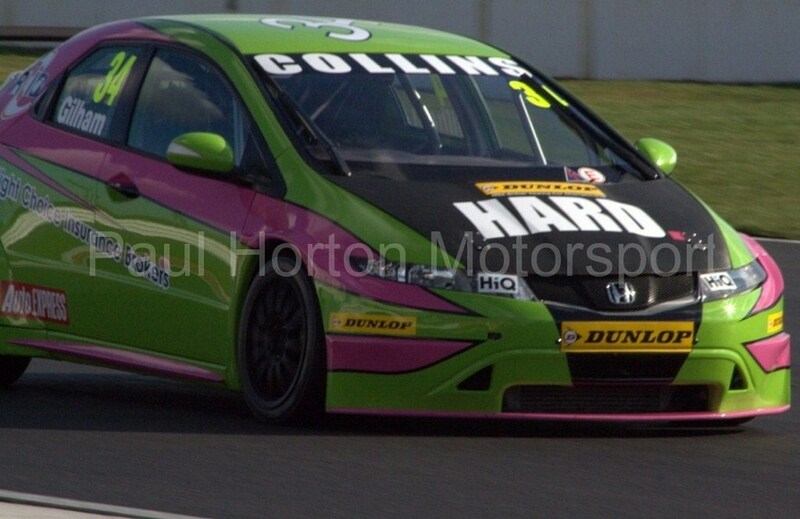 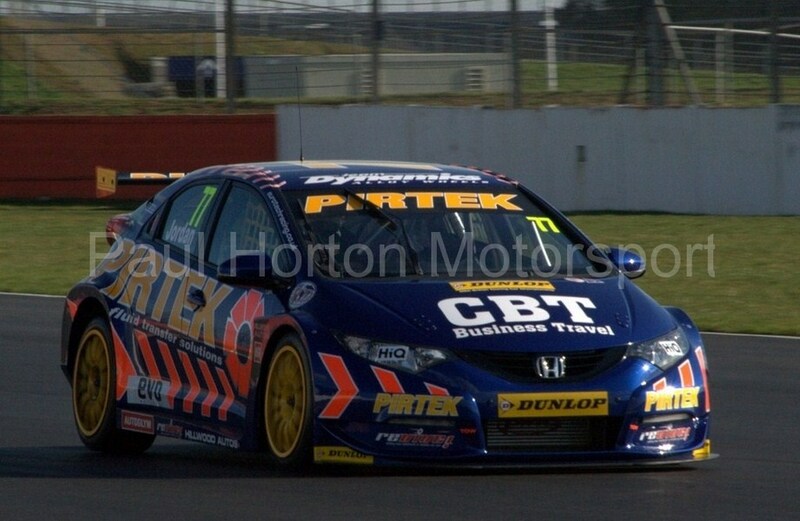 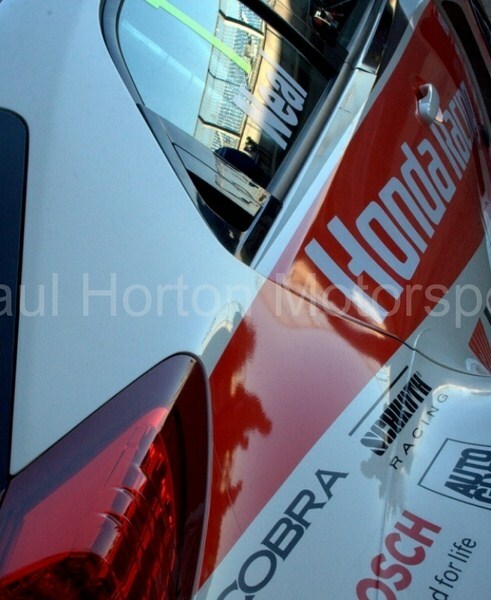 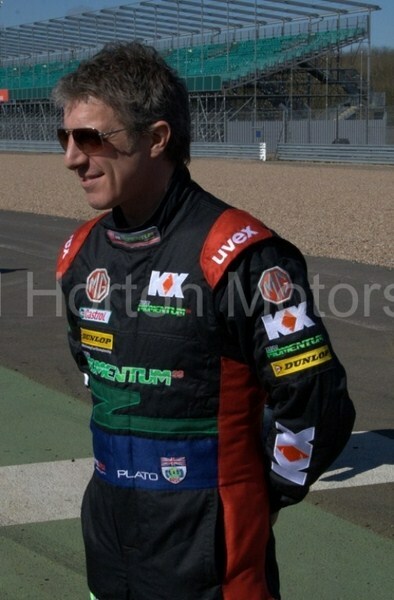 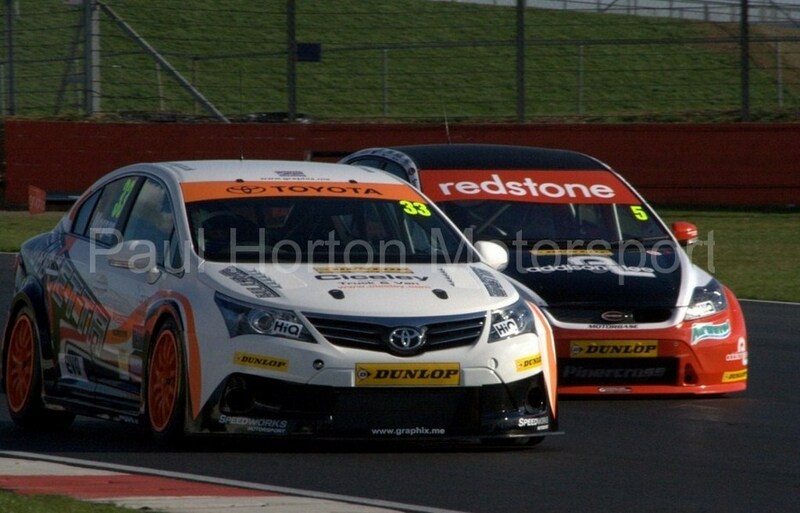 This entry was posted in Editors Pick, Gallery and tagged 2012, British Touring Car Championship, btcc, BTCC Media Day, Dunlop, Gordon Shedden, Honda Racing, Jason Plato, Matt Neal, MG, MSA, silverstone on 19 March 2012 by admin. 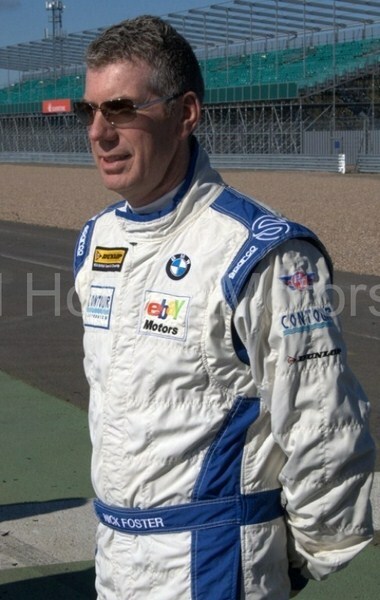 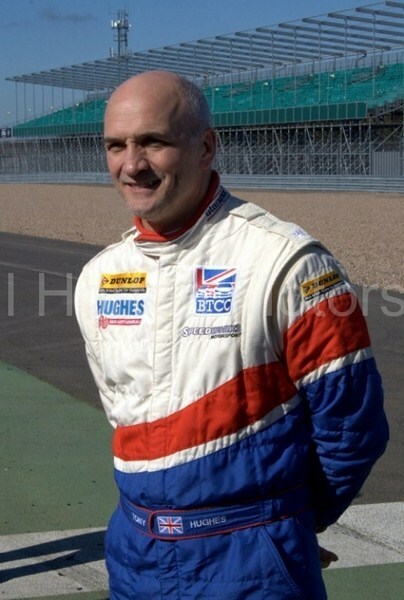 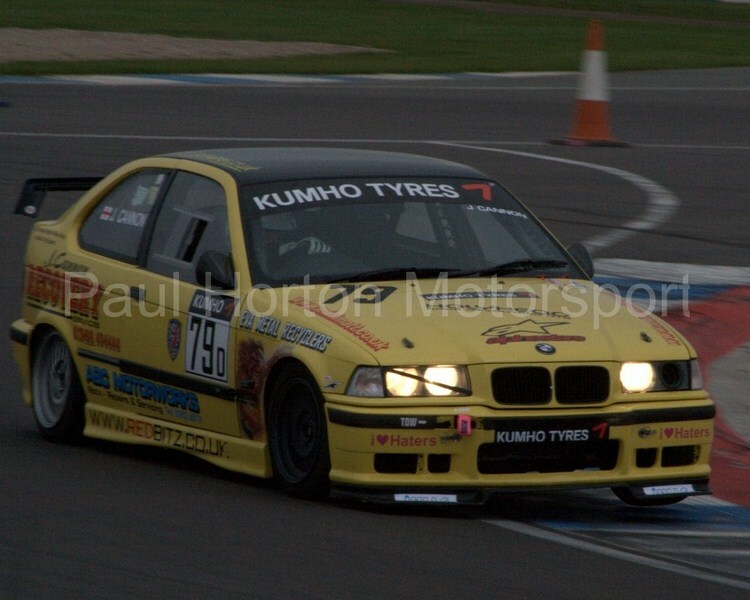 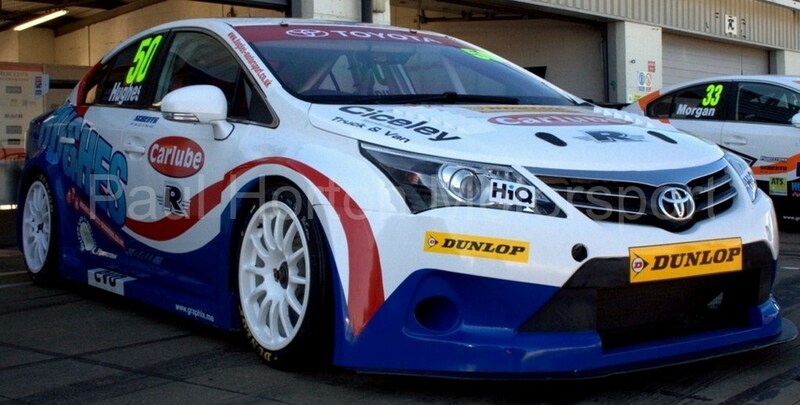 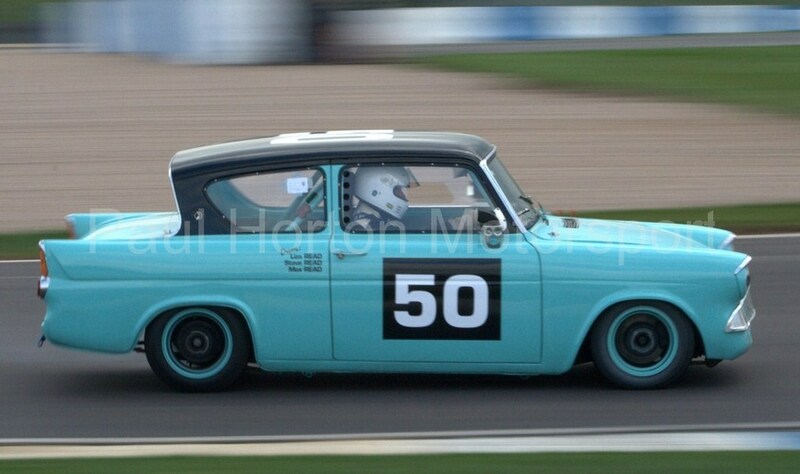 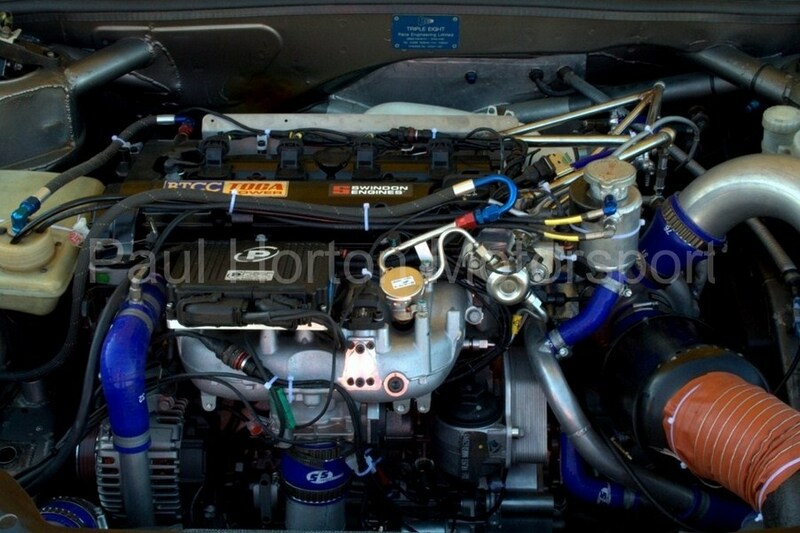 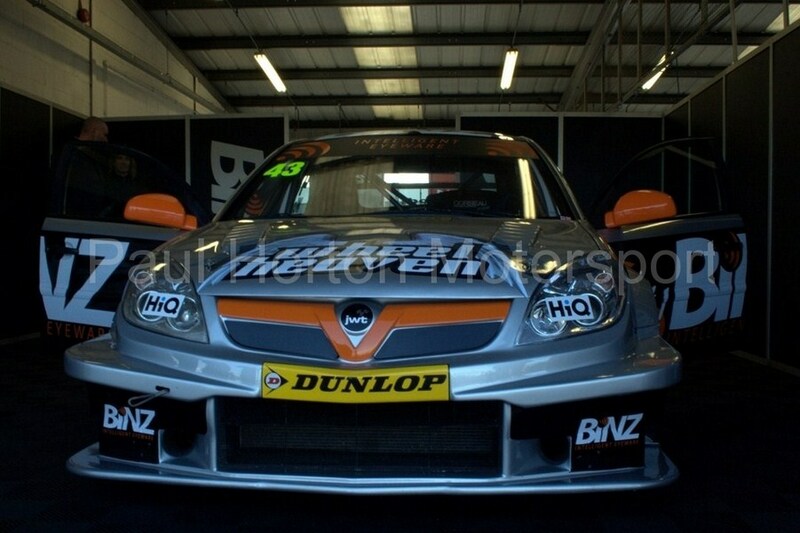 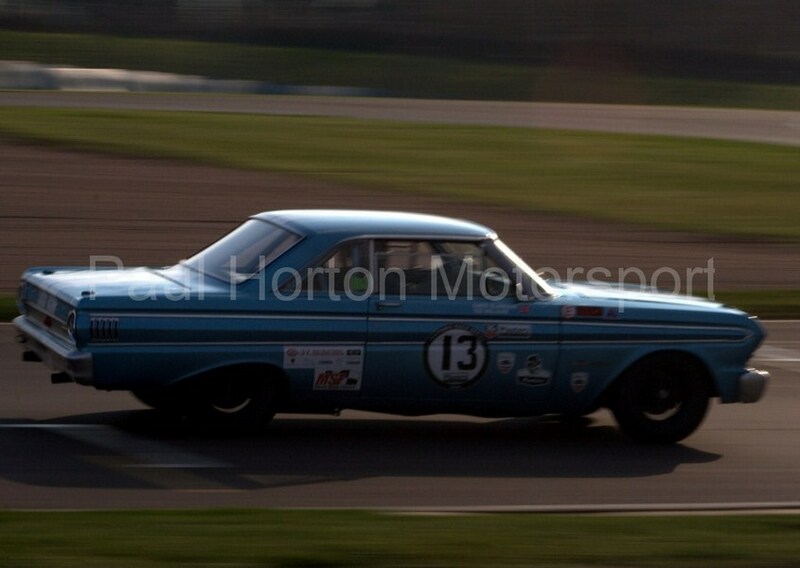 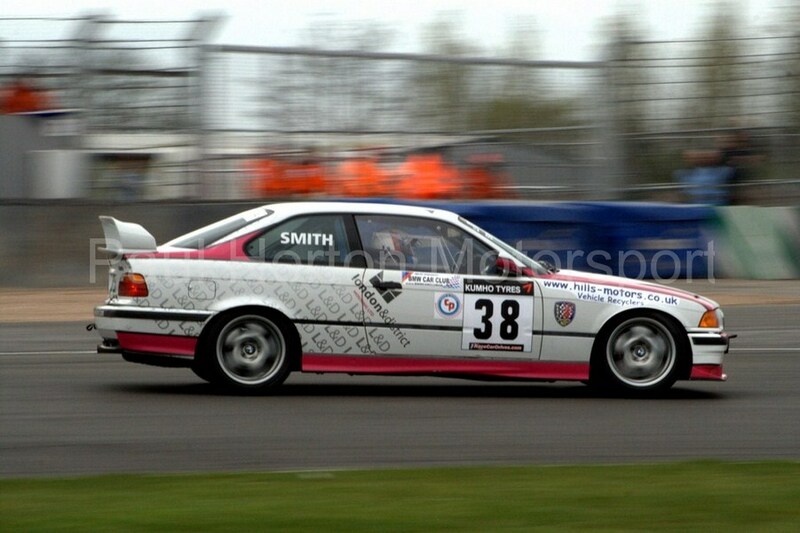 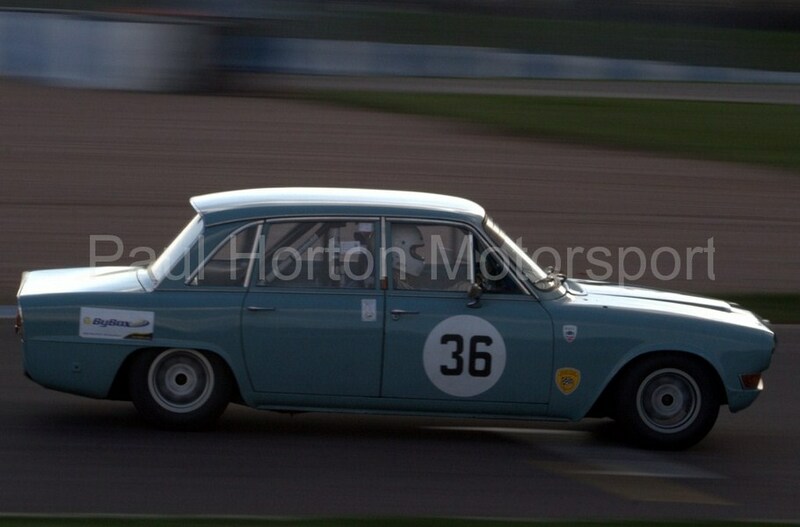 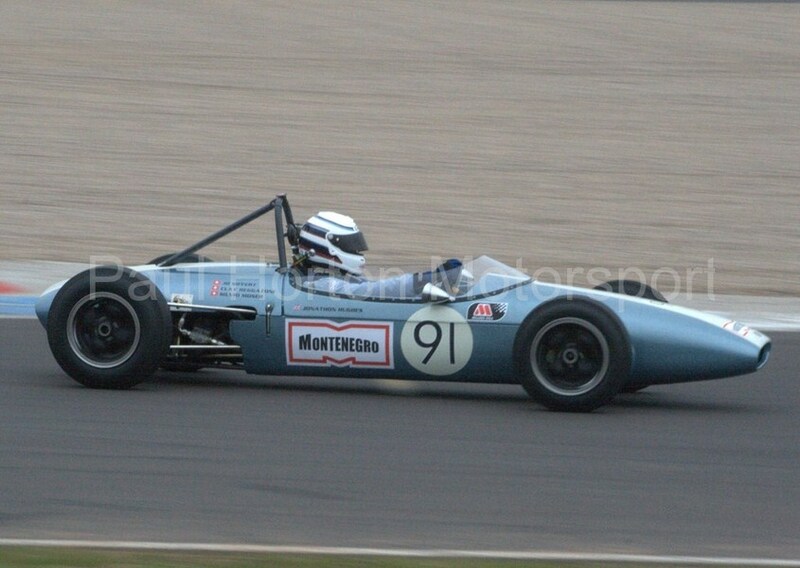 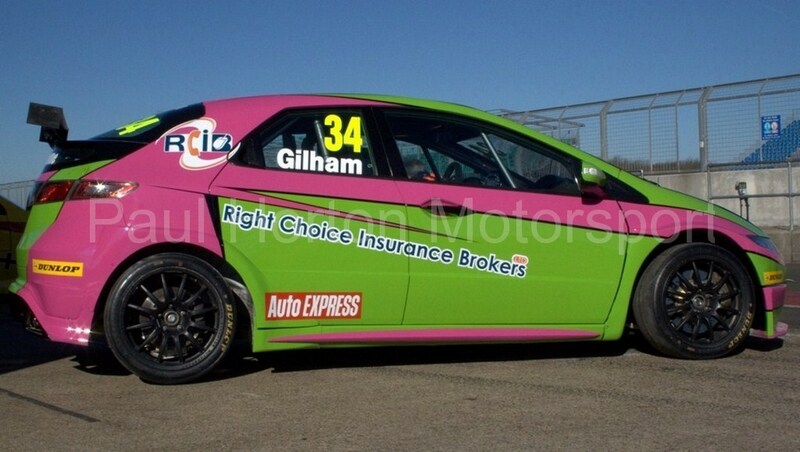 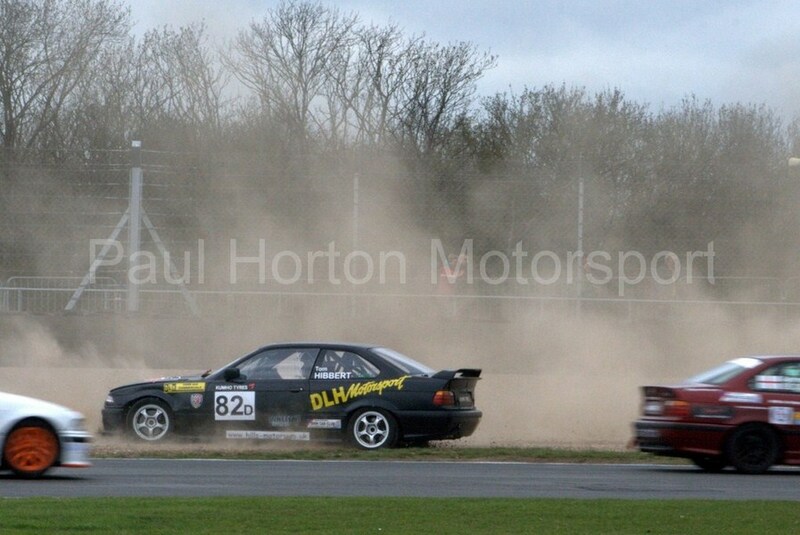 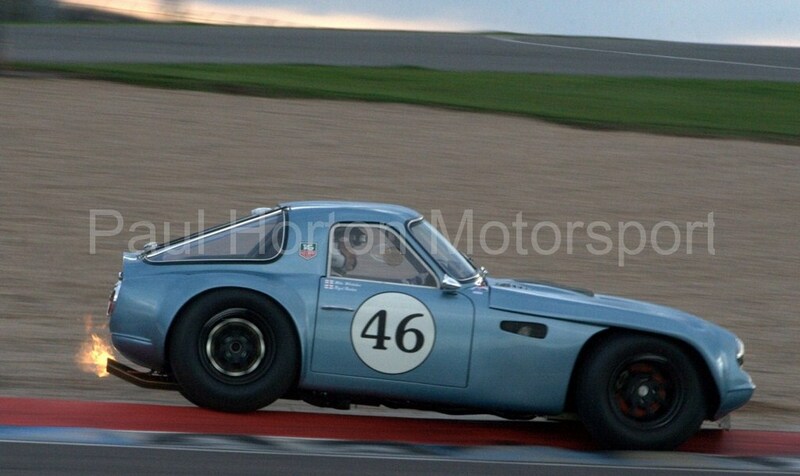 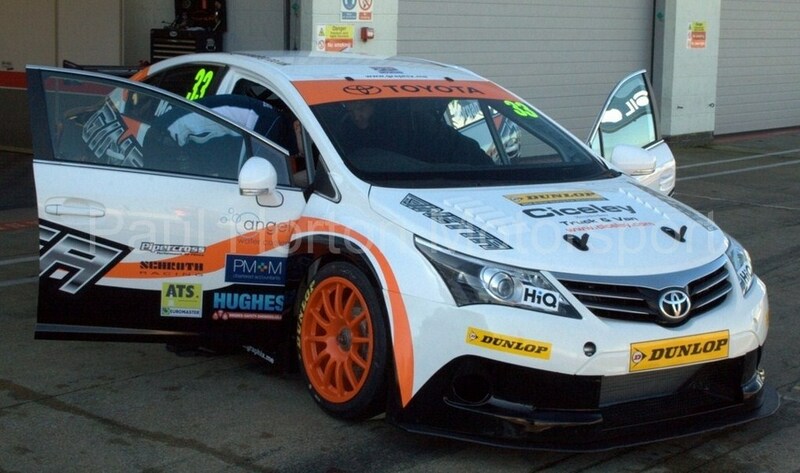 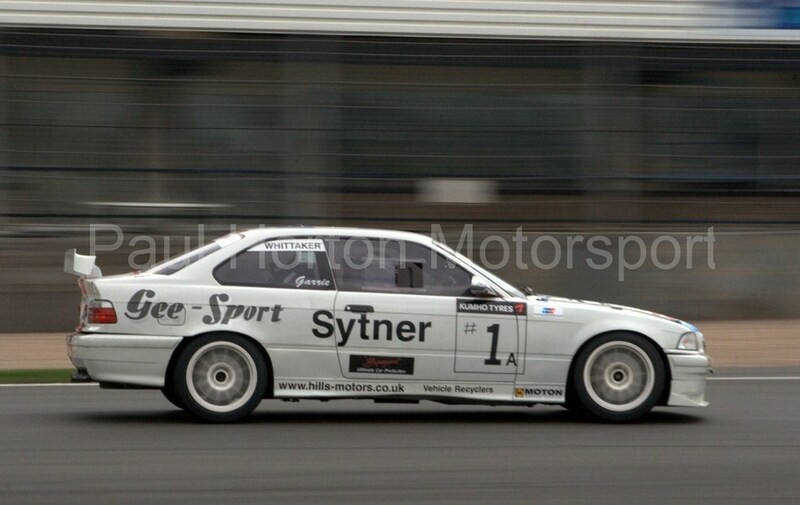 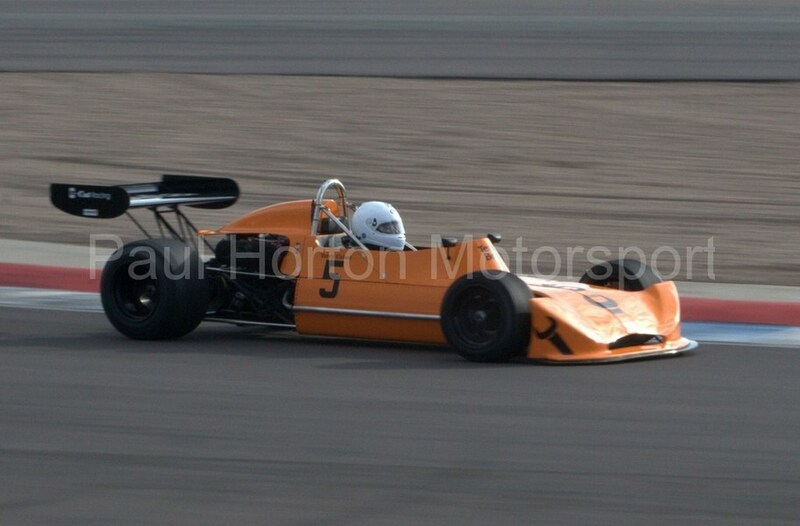 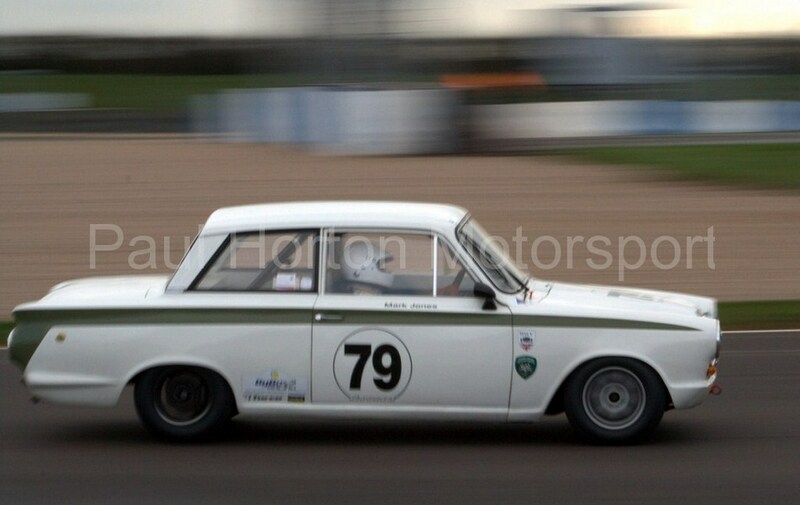 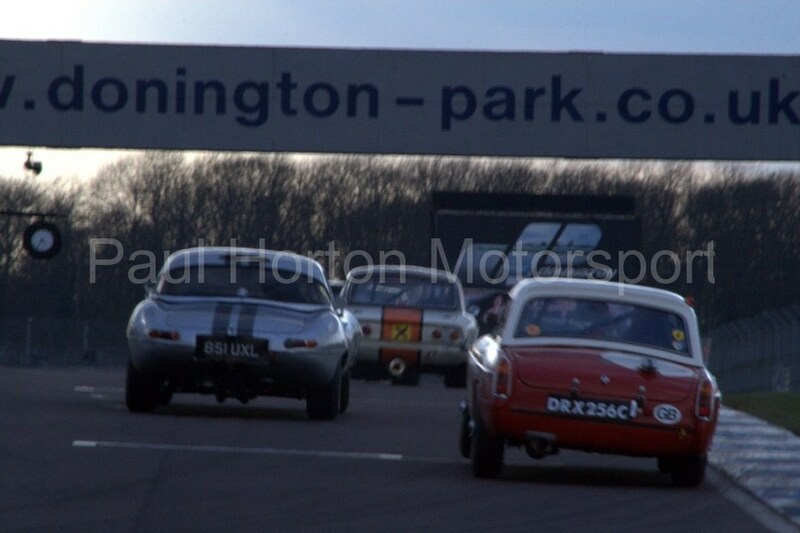 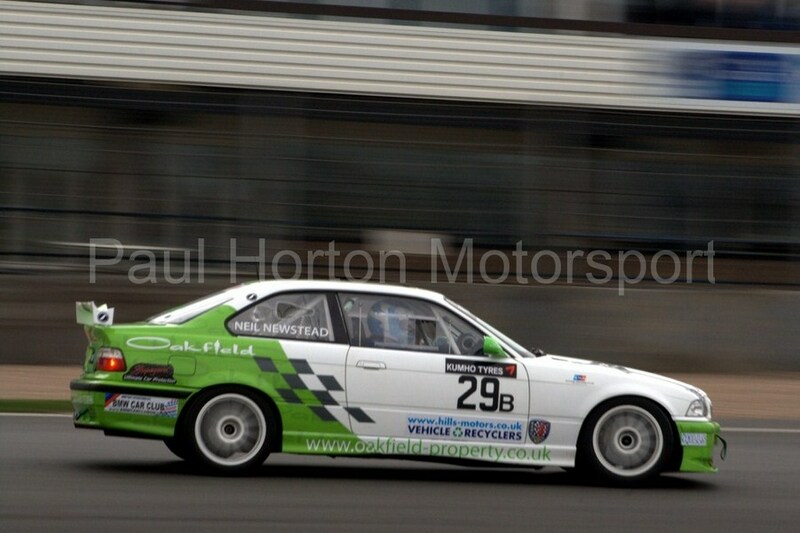 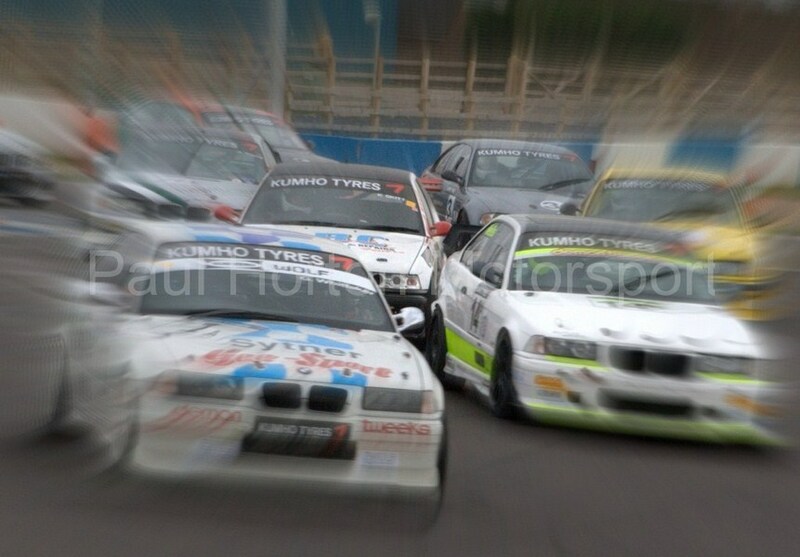 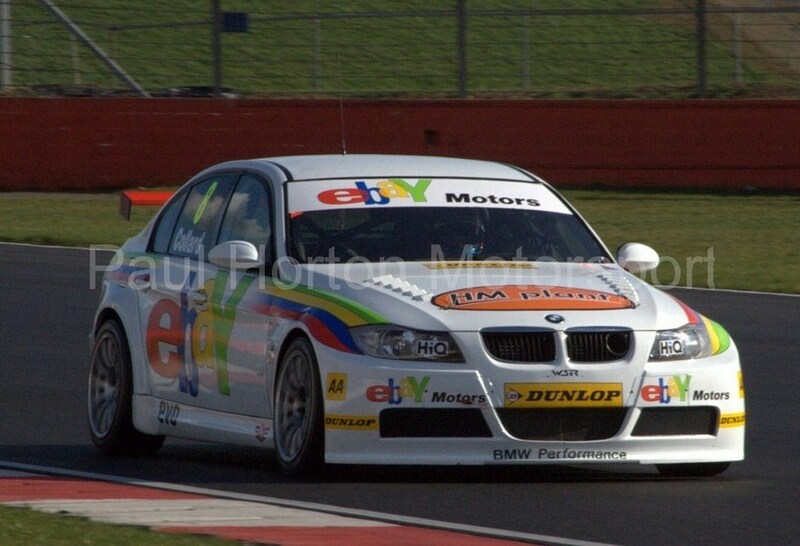 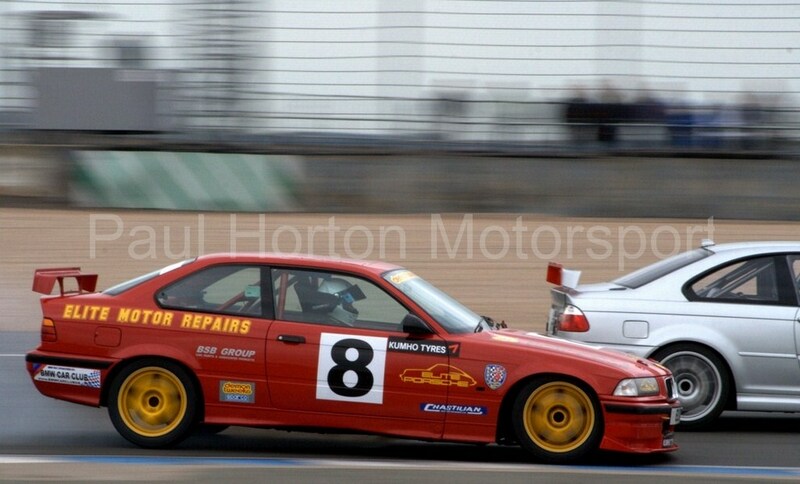 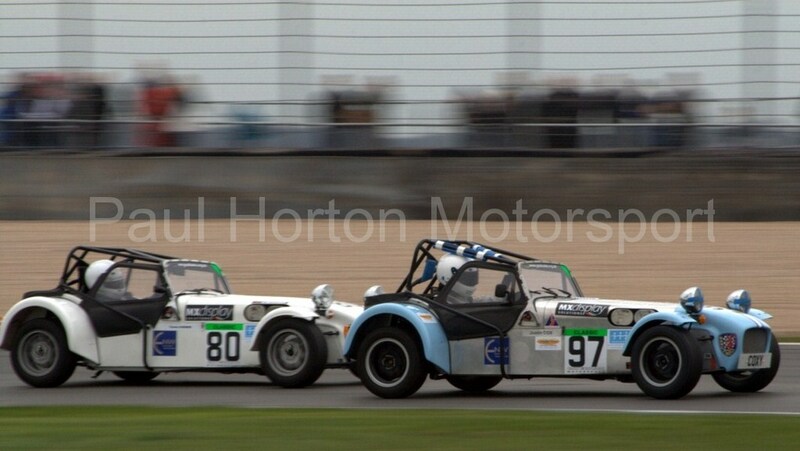 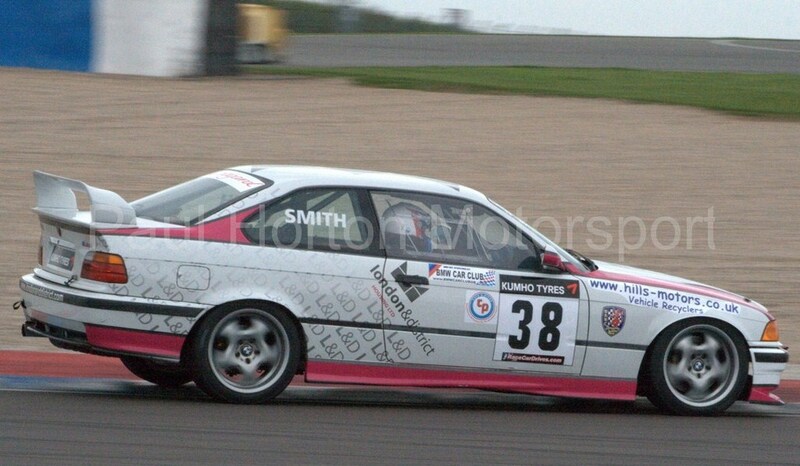 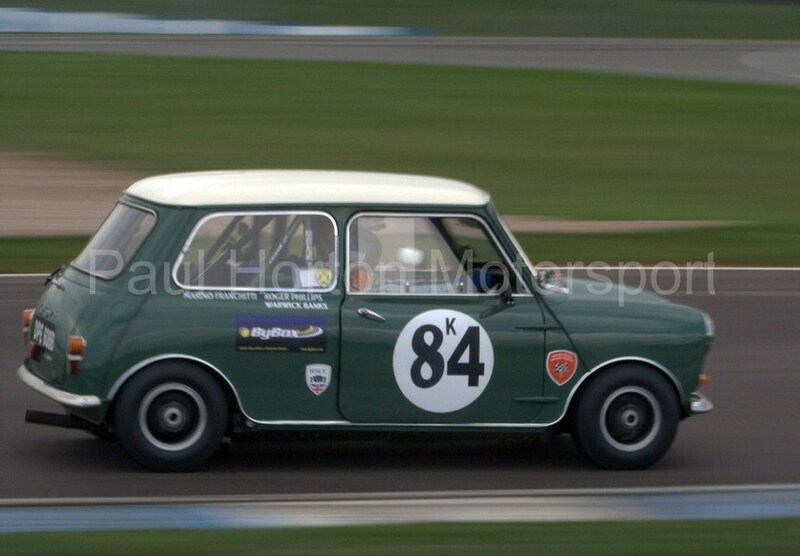 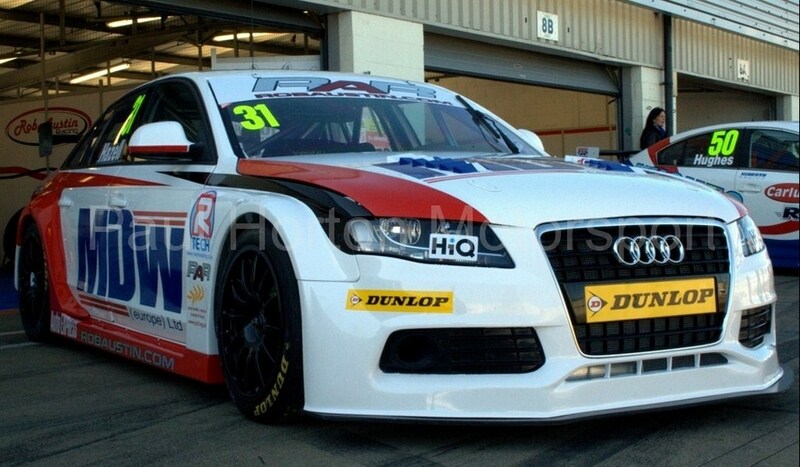 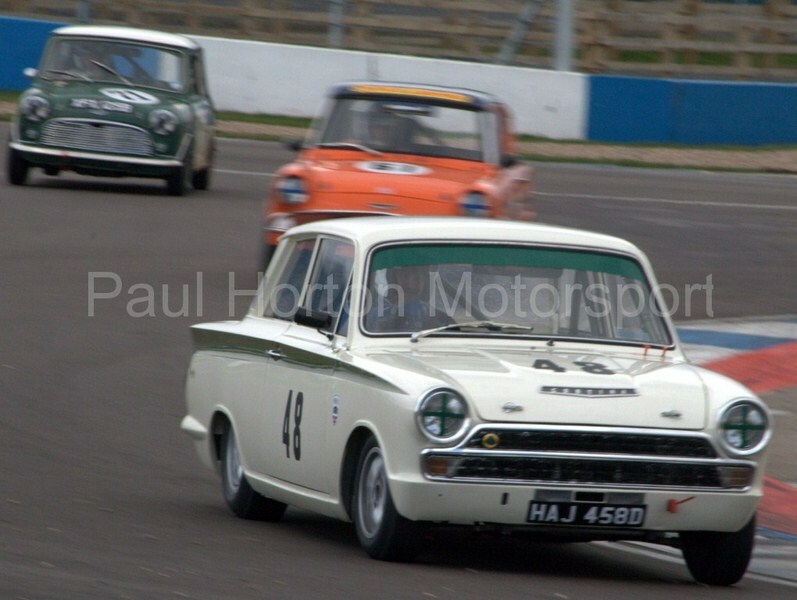 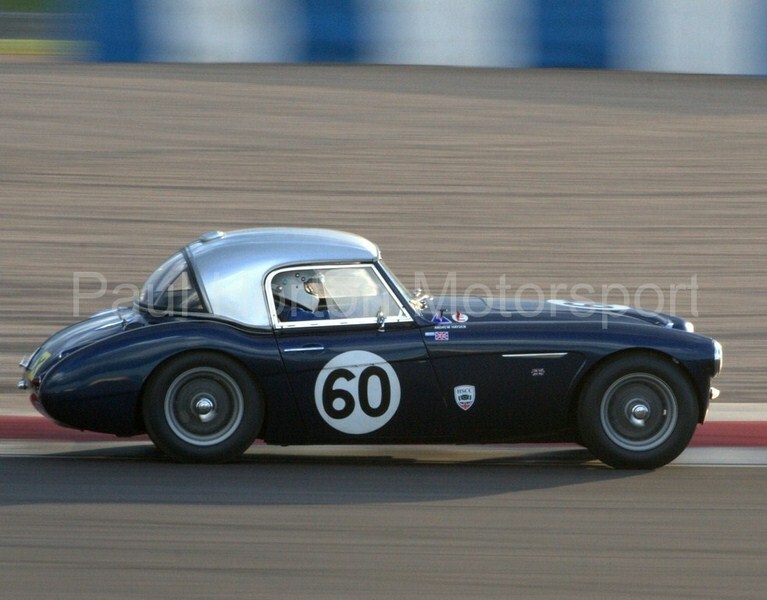 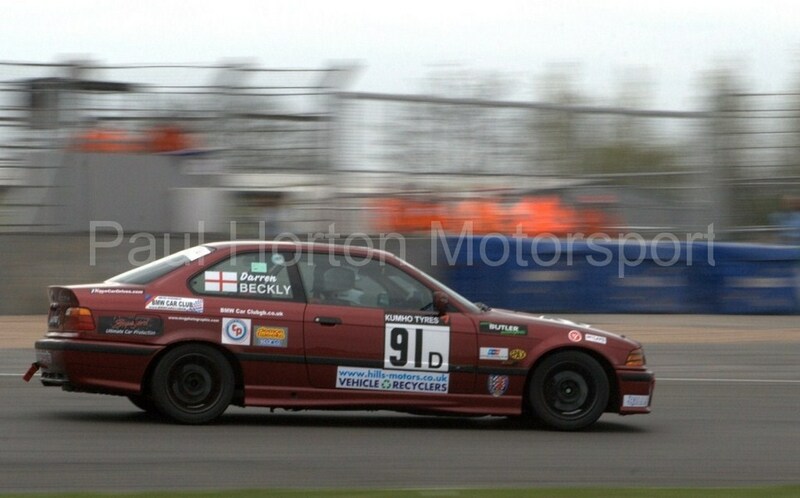 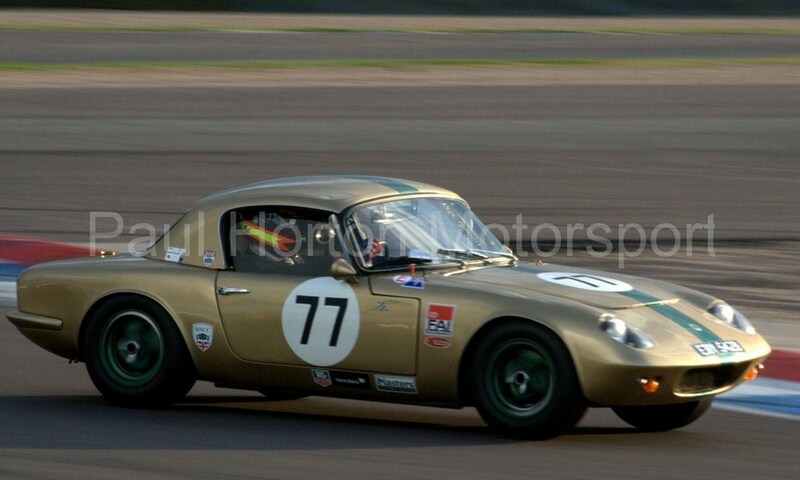 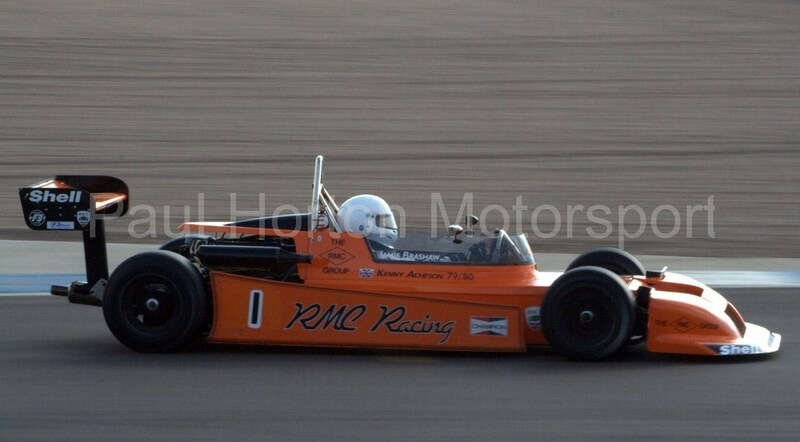 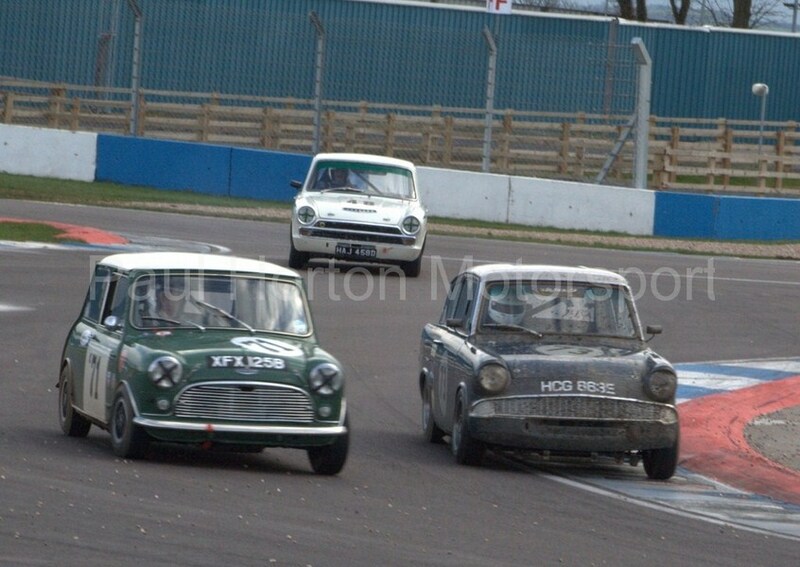 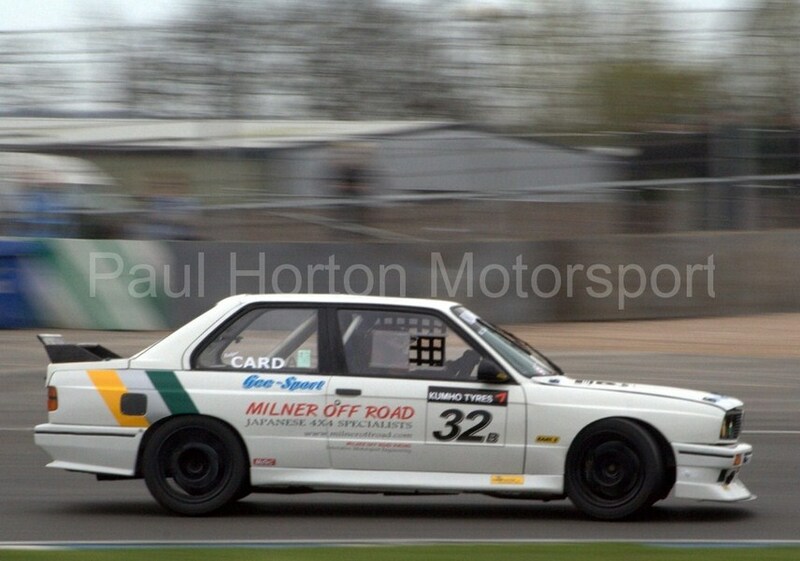 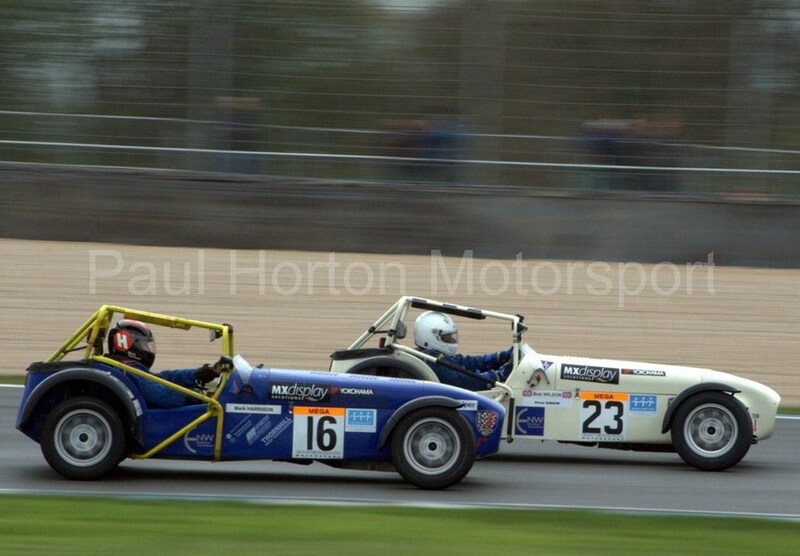 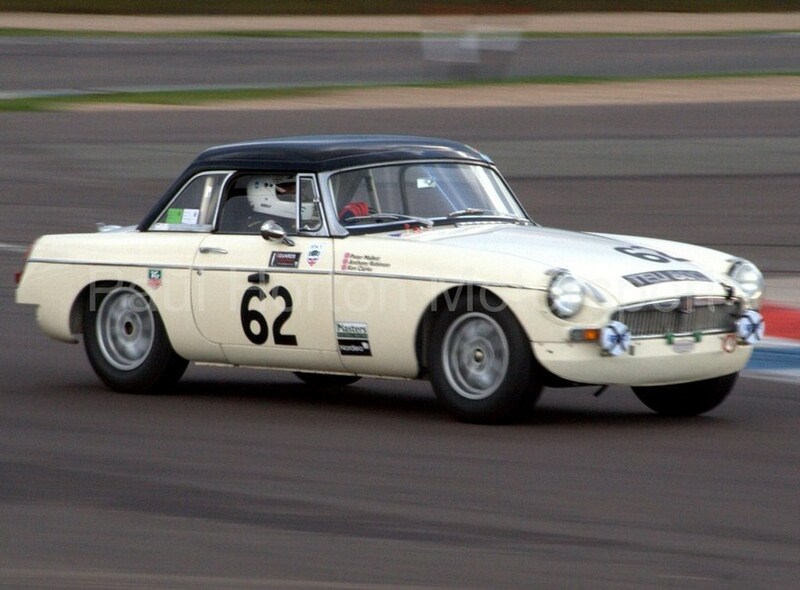 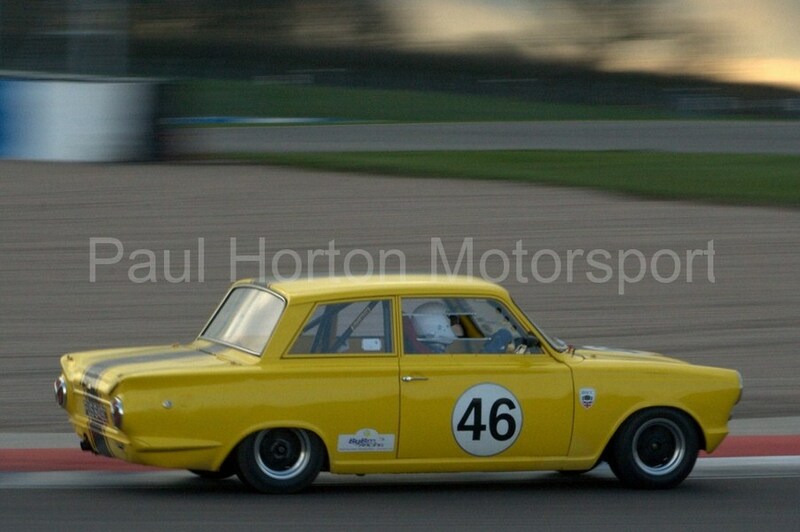 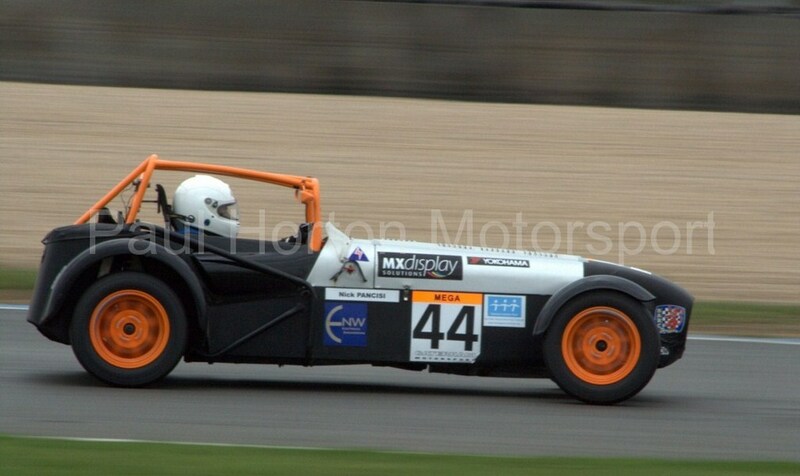 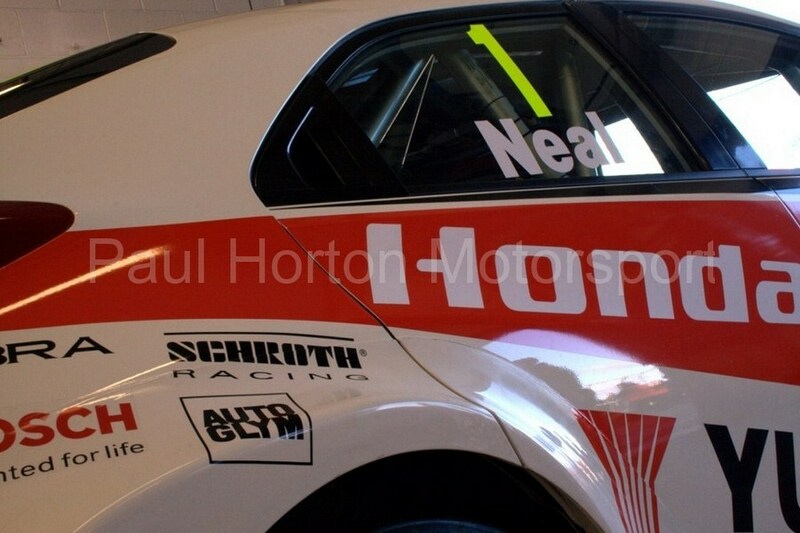 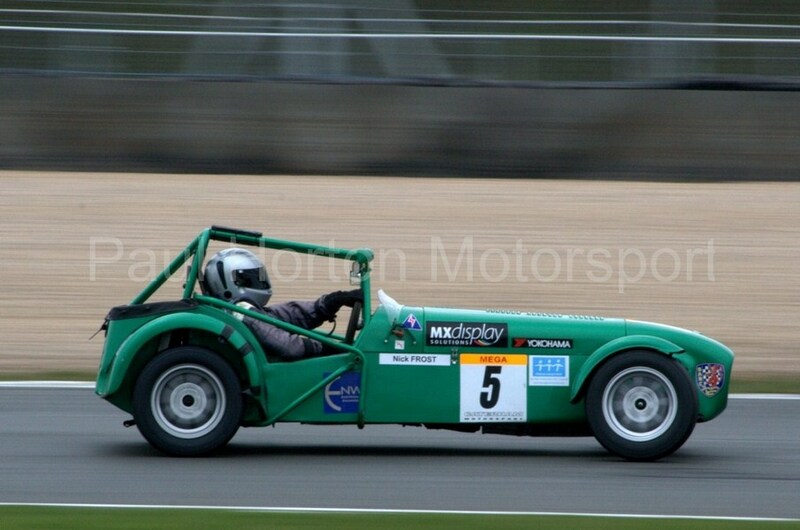 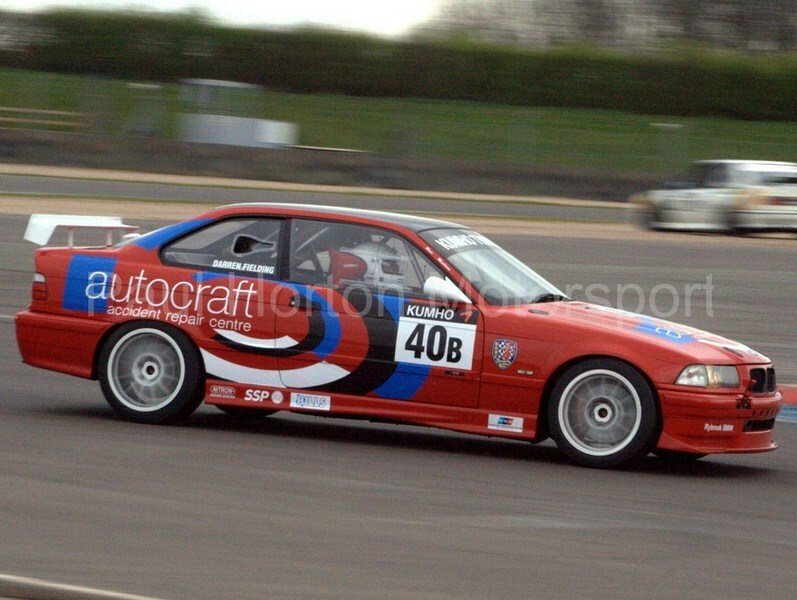 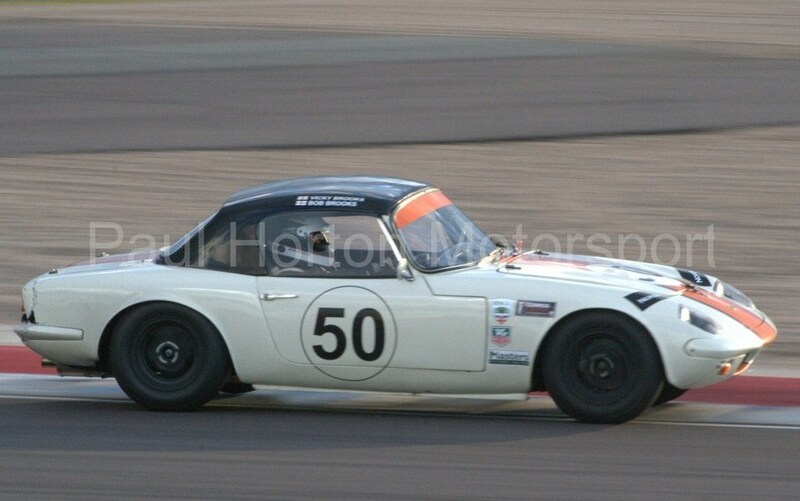 This entry was posted in Editors Pick, Gallery and tagged 2012, Bybox, Classic Touring Car, Derek Bell Trophy, Donington Park, Gaurds Trophy, GT Cars, Historic Sports Car Club, HSCC, Tony Brise Trophy on 18 March 2012 by admin.